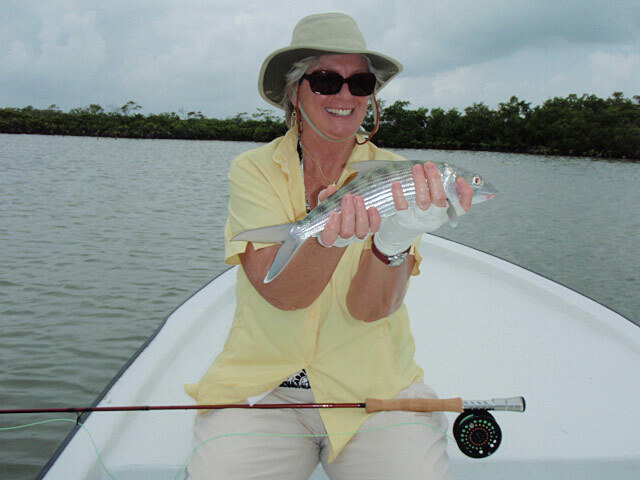 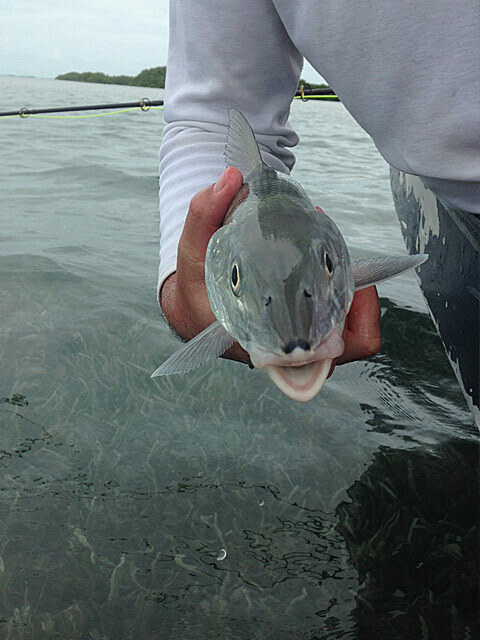 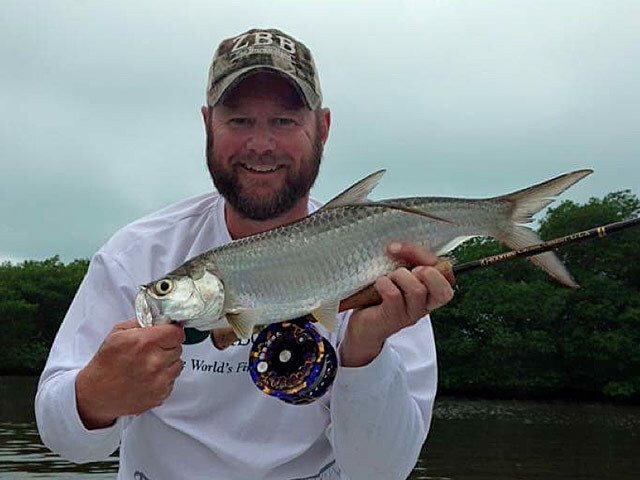 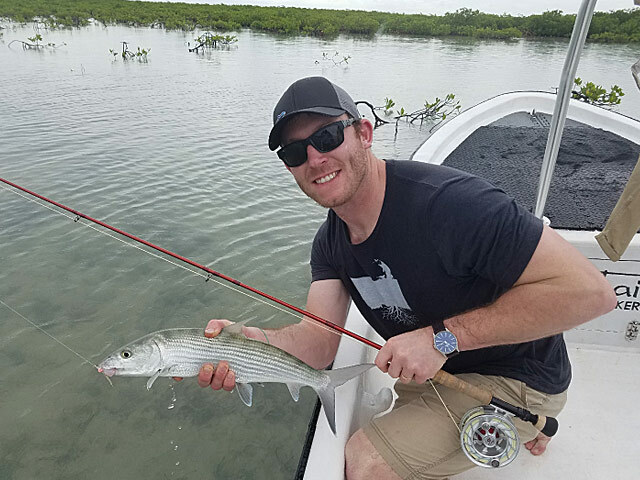 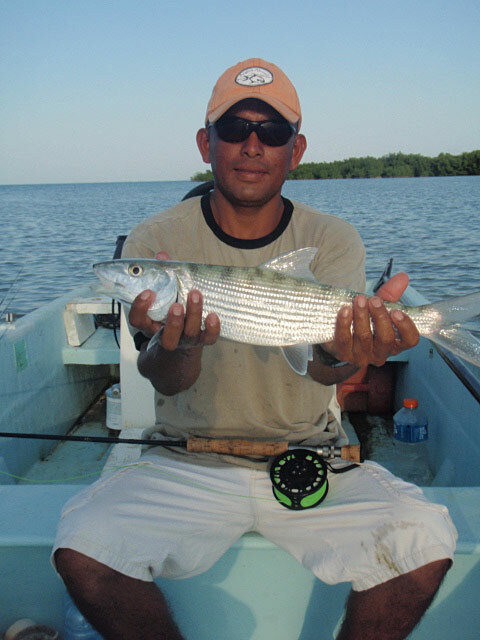 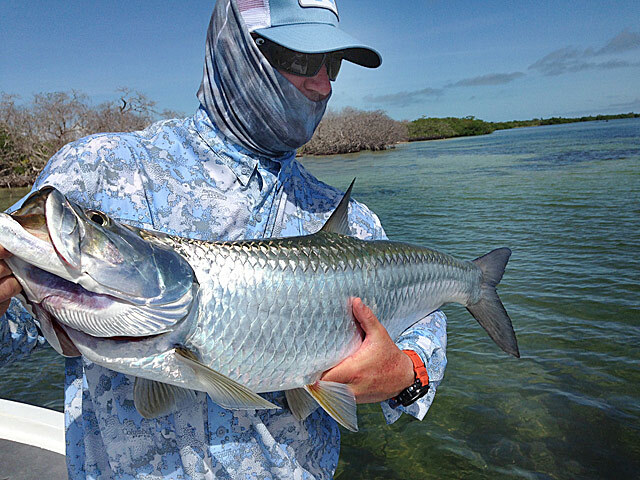 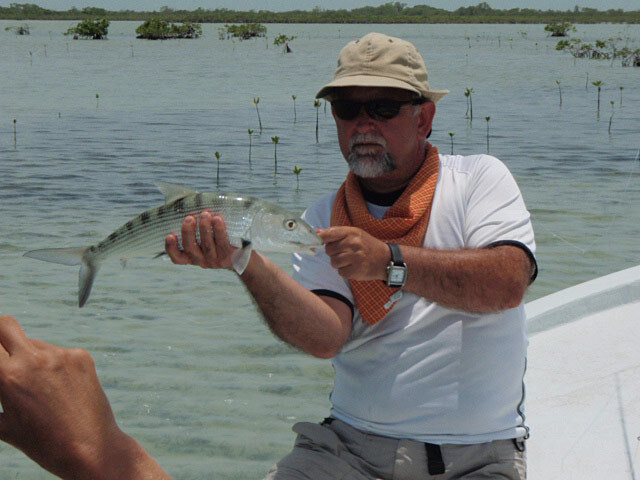 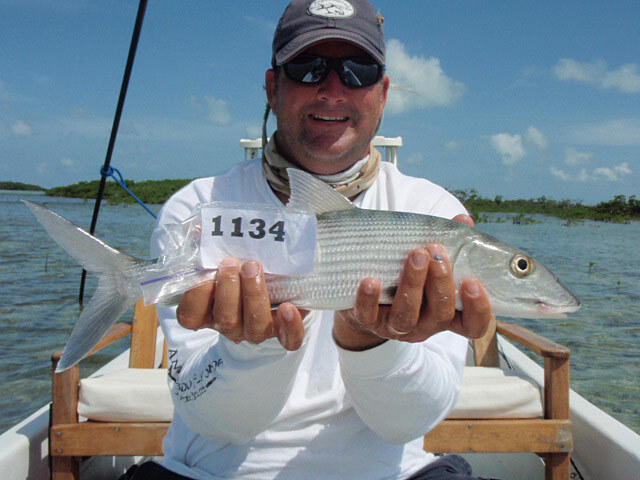 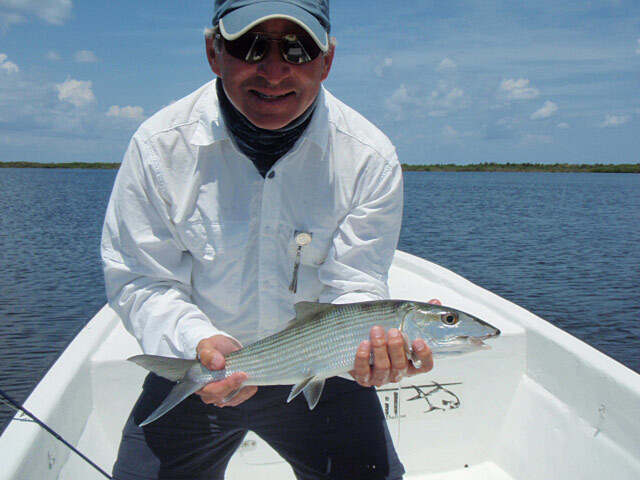 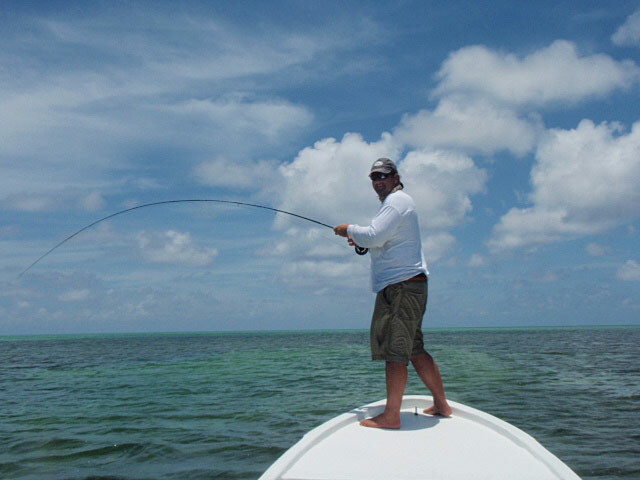 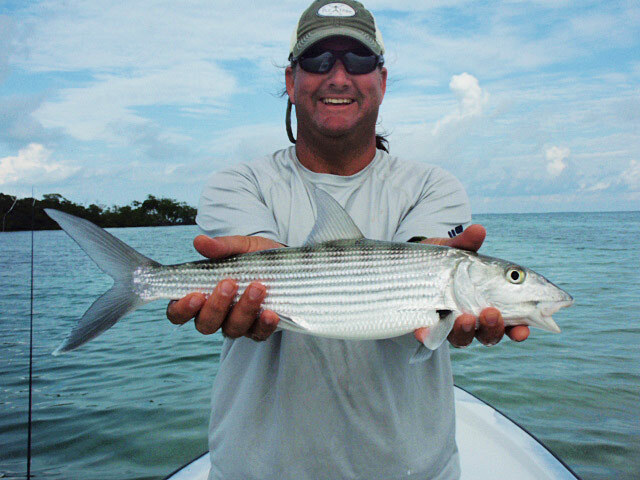 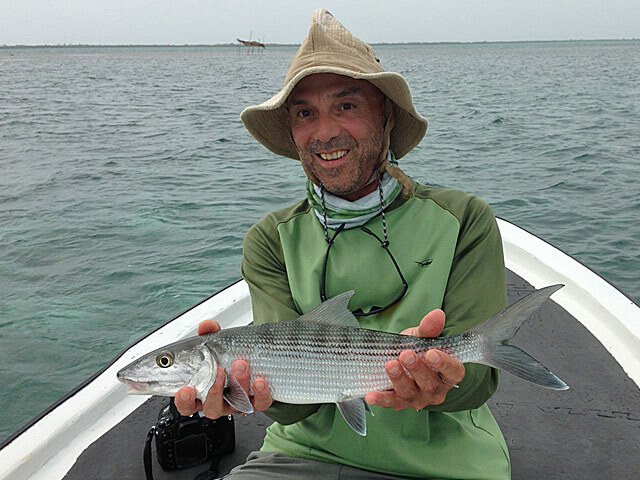 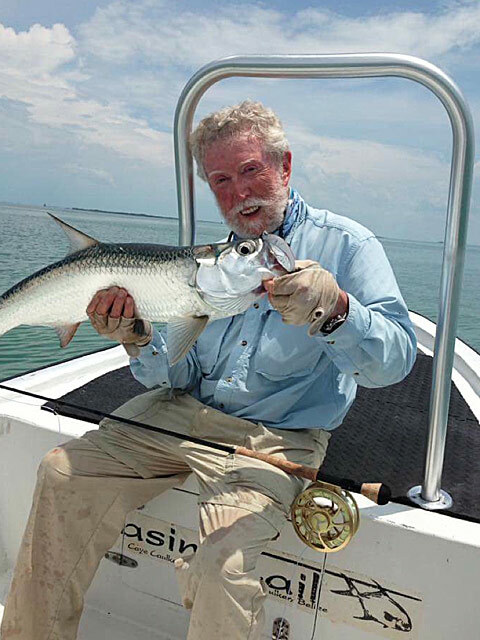 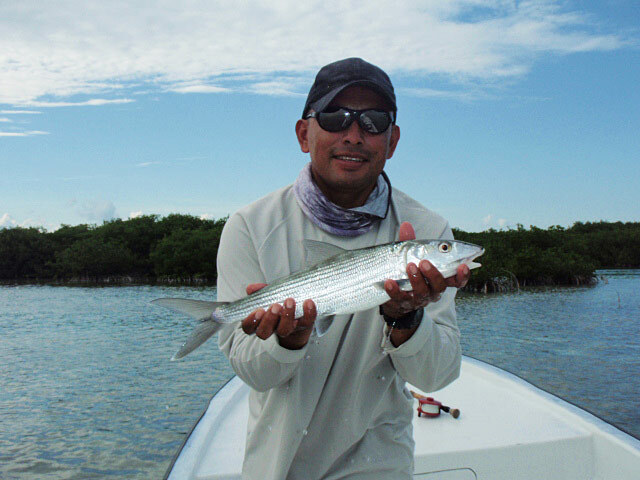 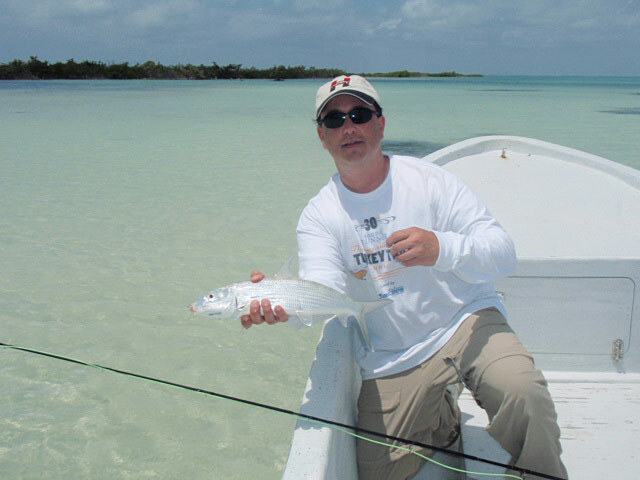 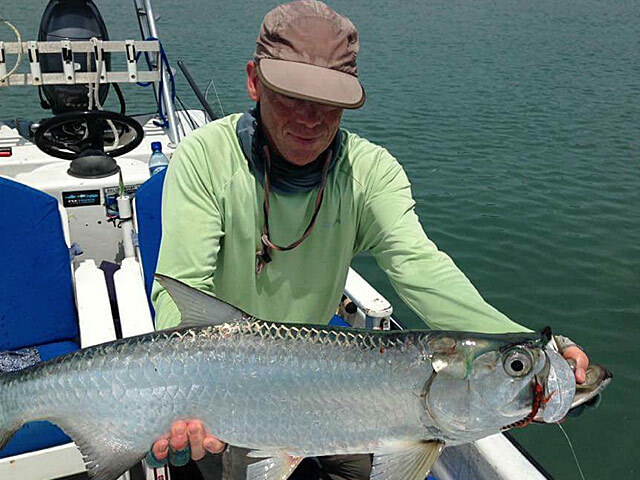 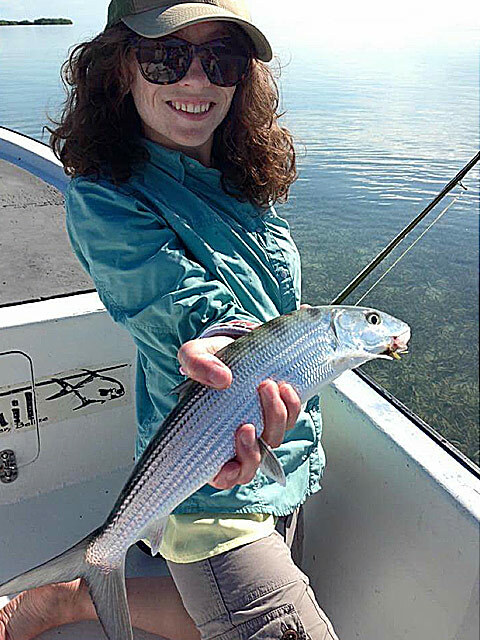 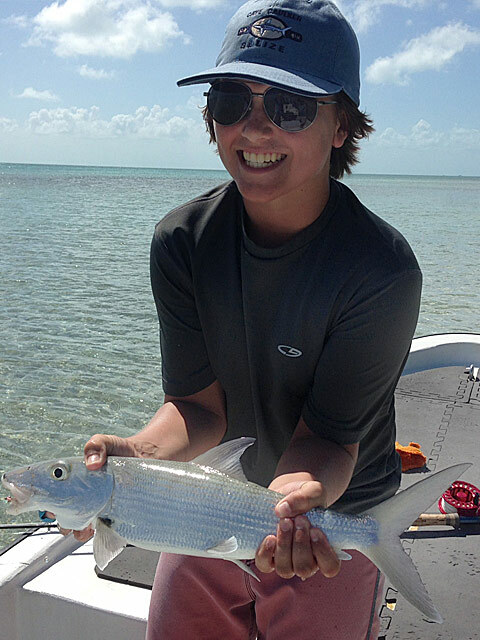 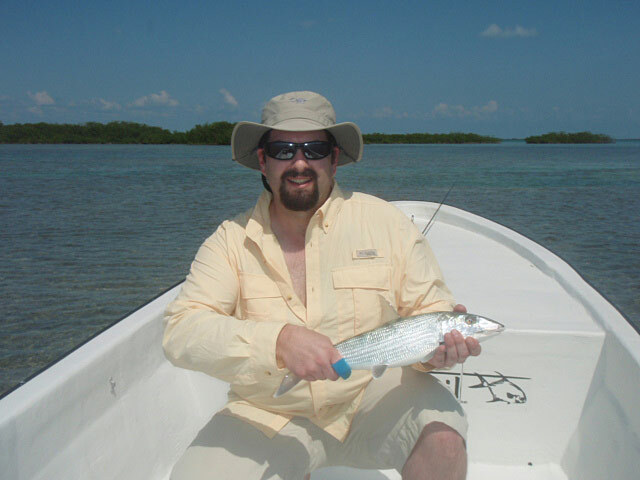 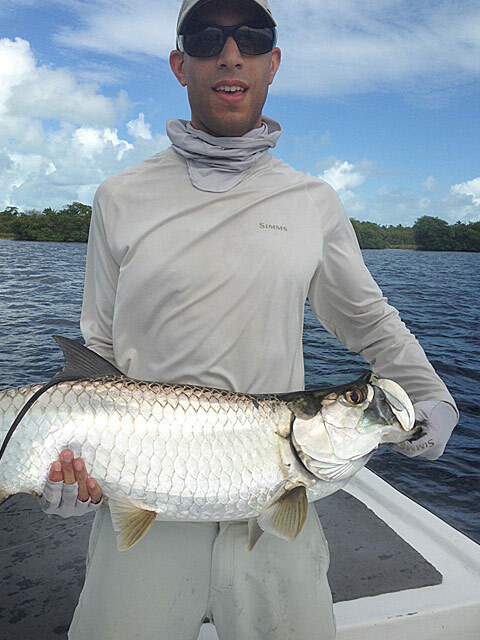 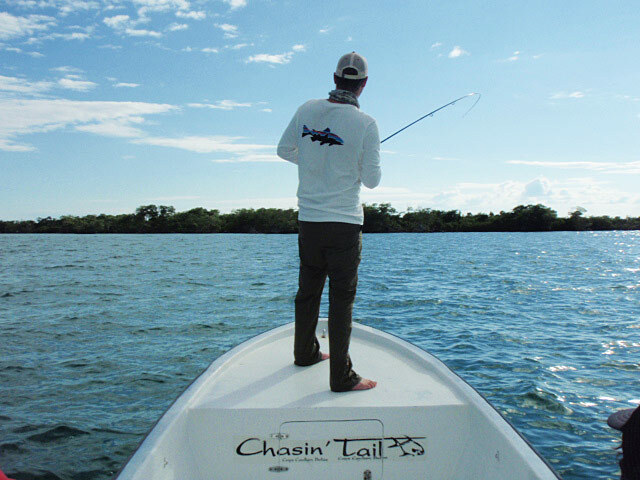 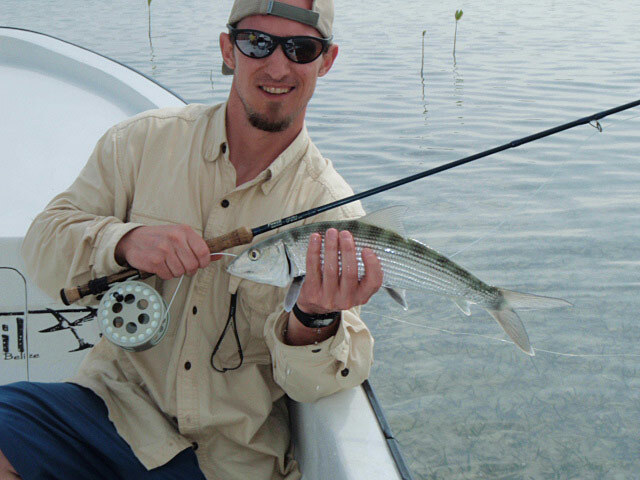 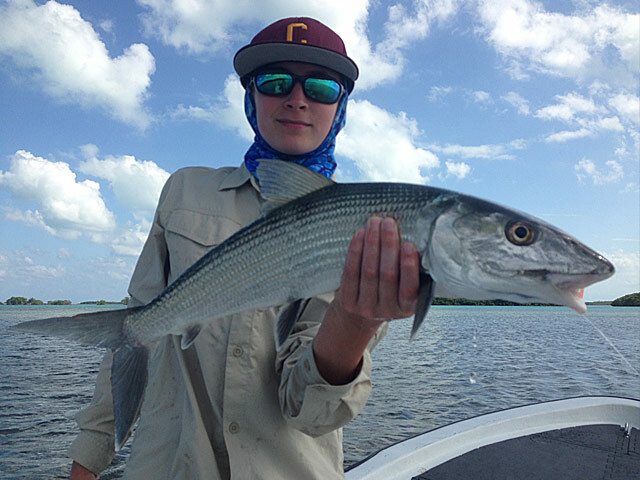 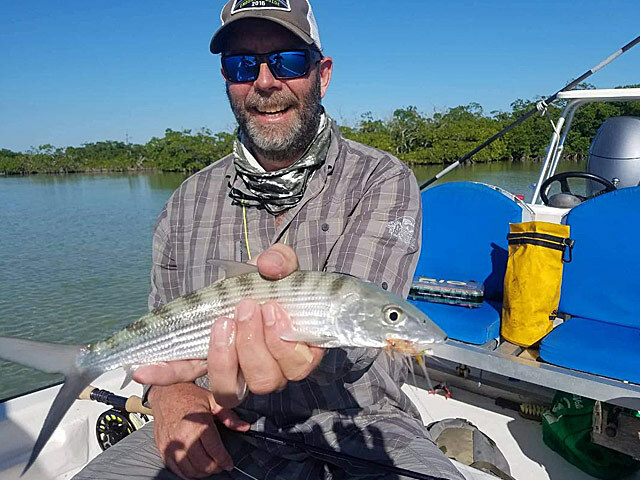 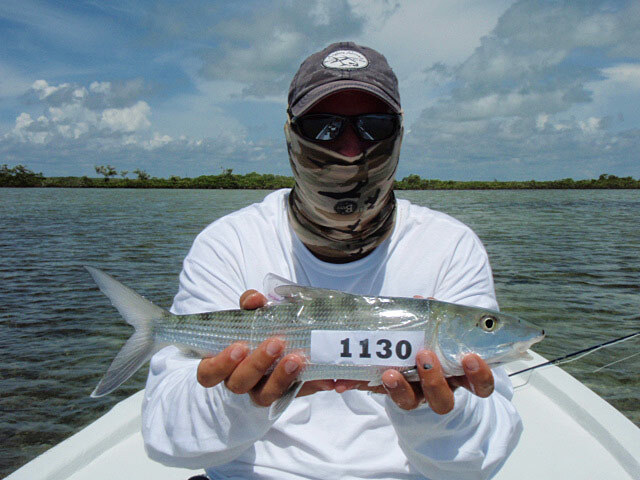 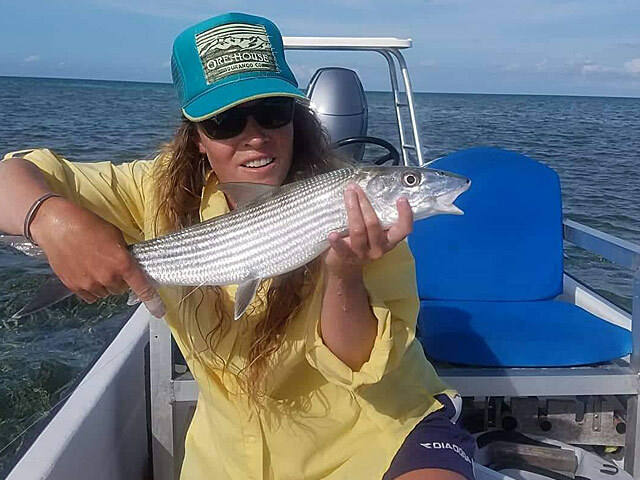 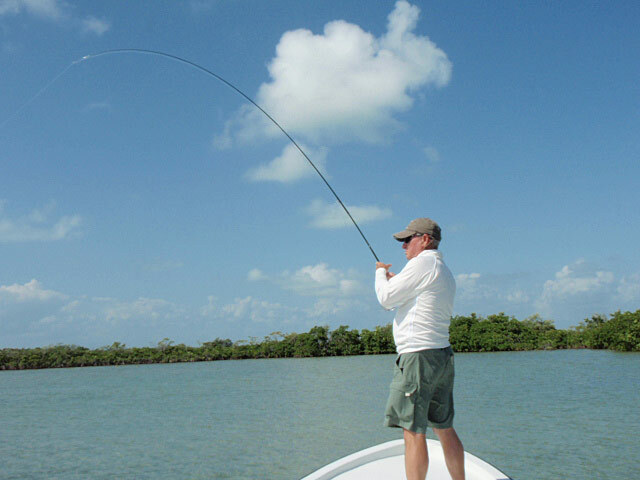 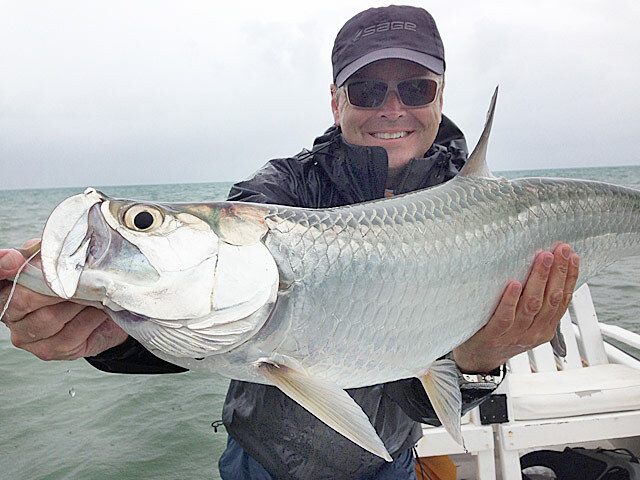 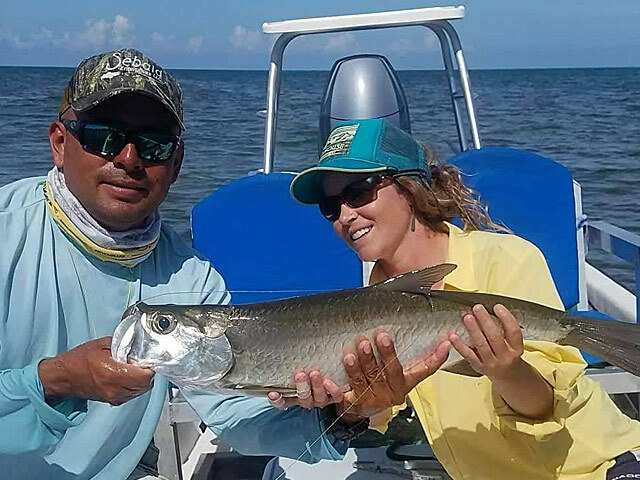 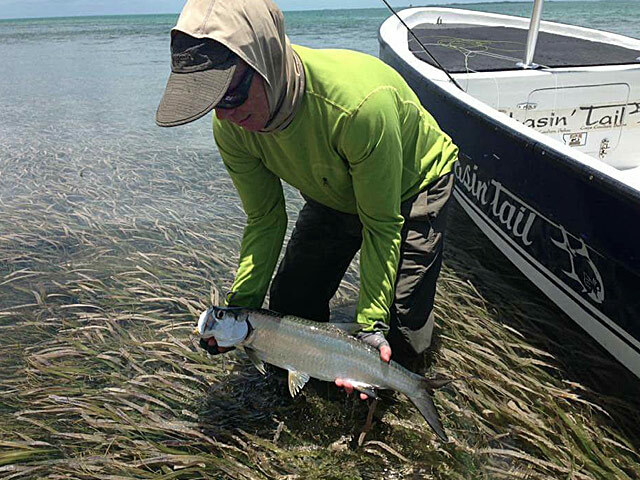 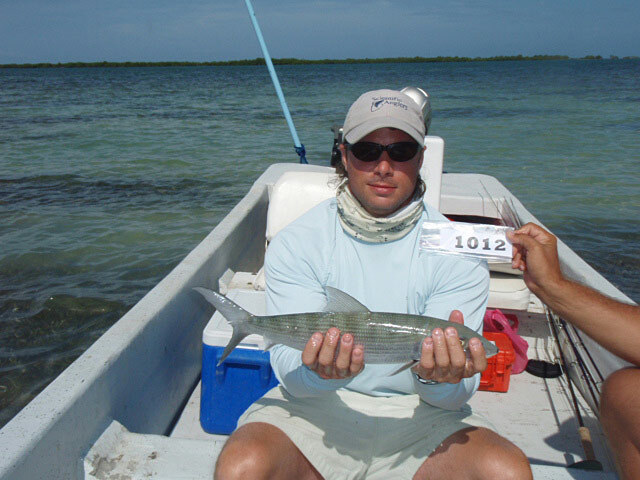 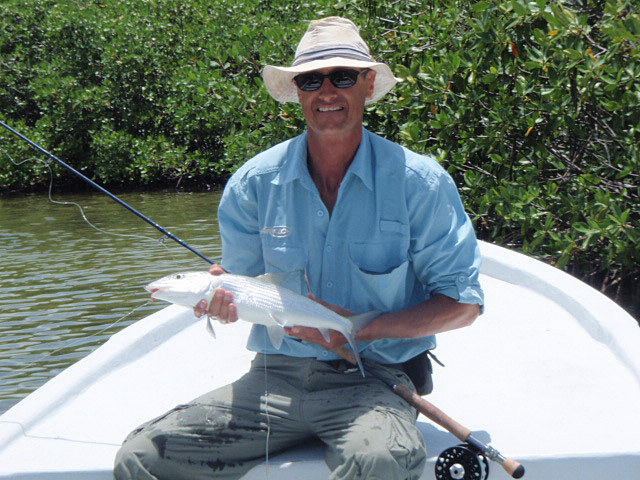 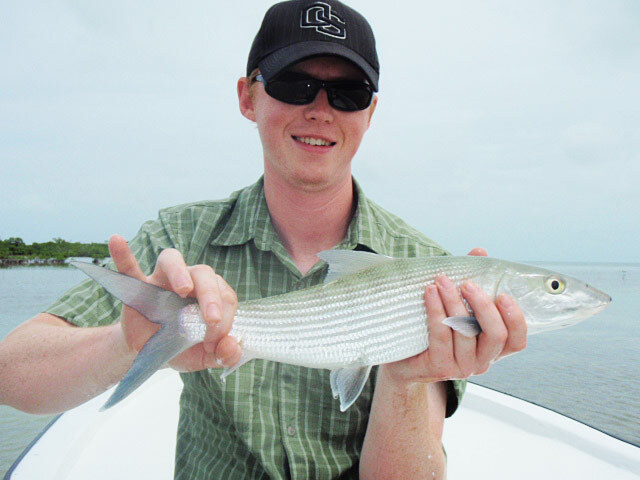 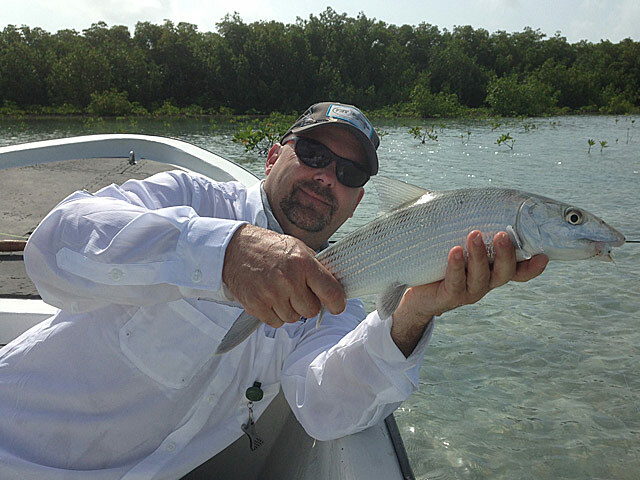 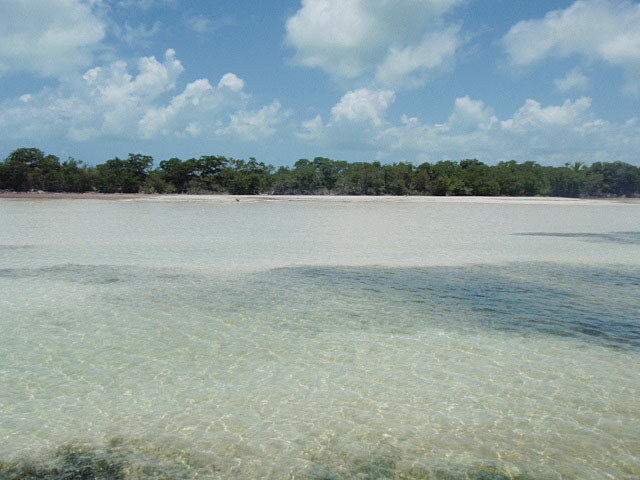 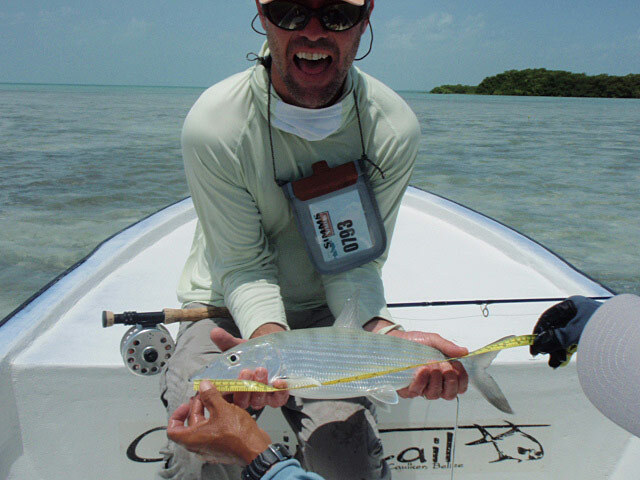 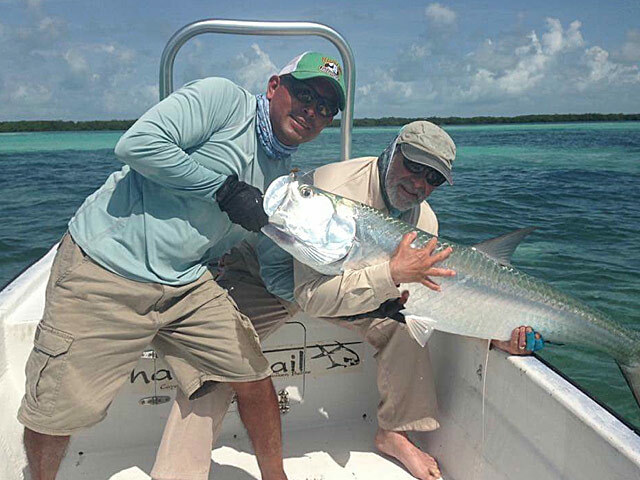 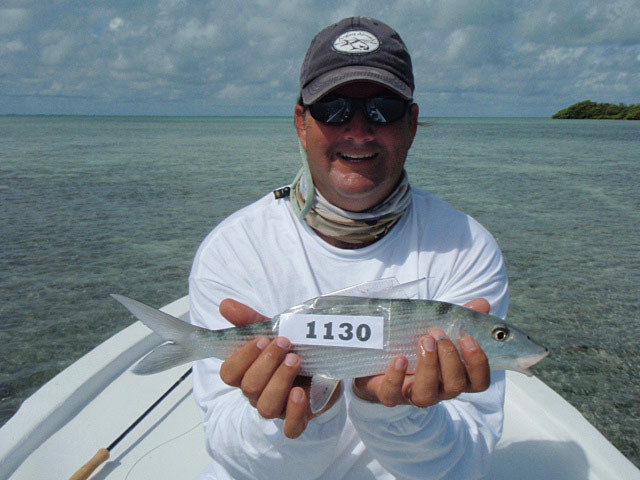 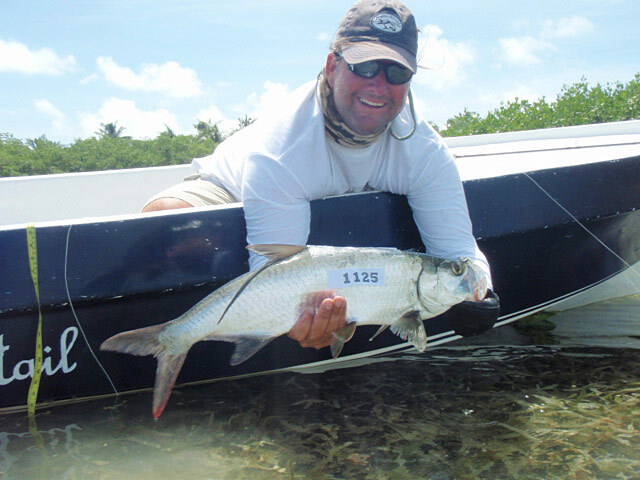 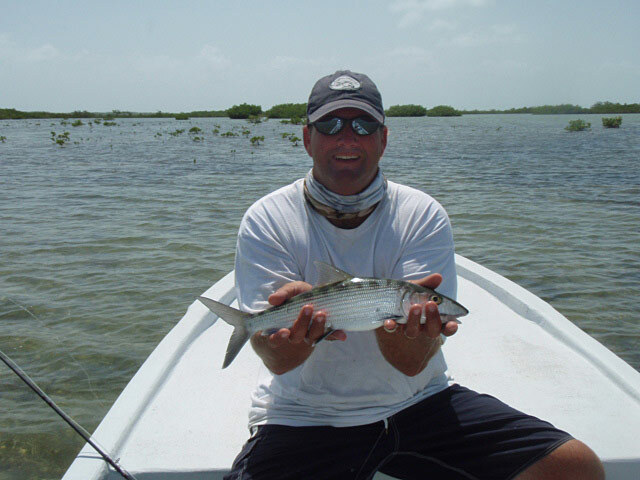 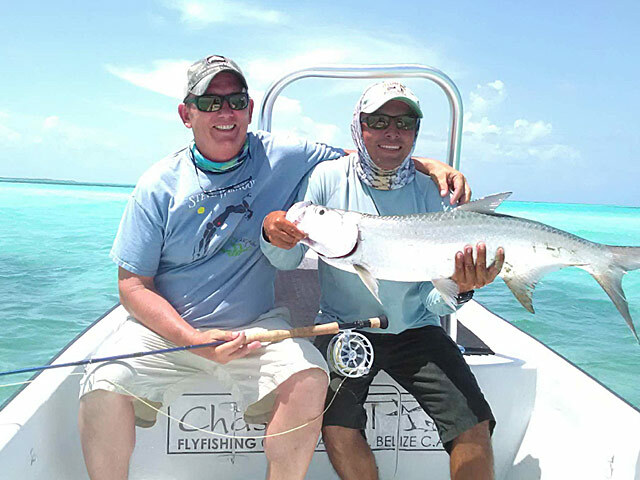 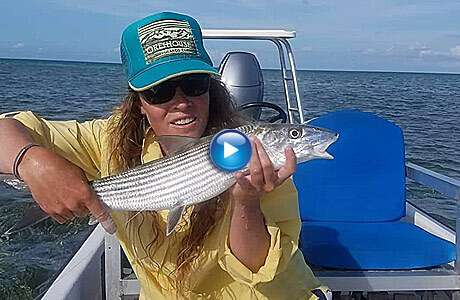 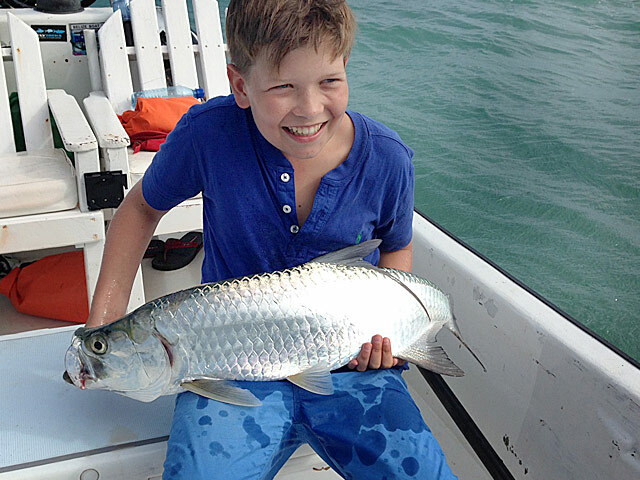 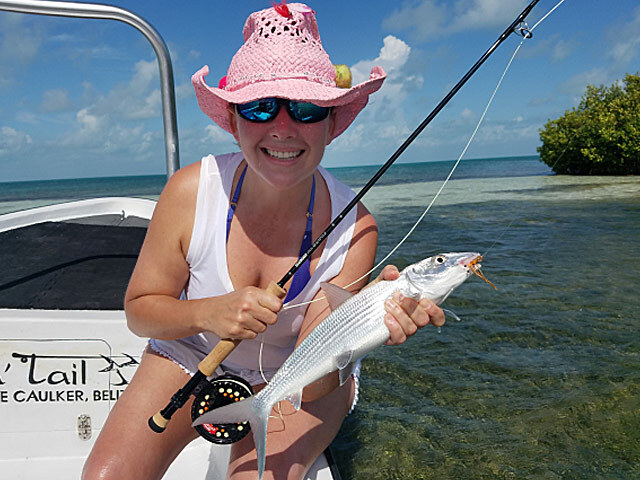 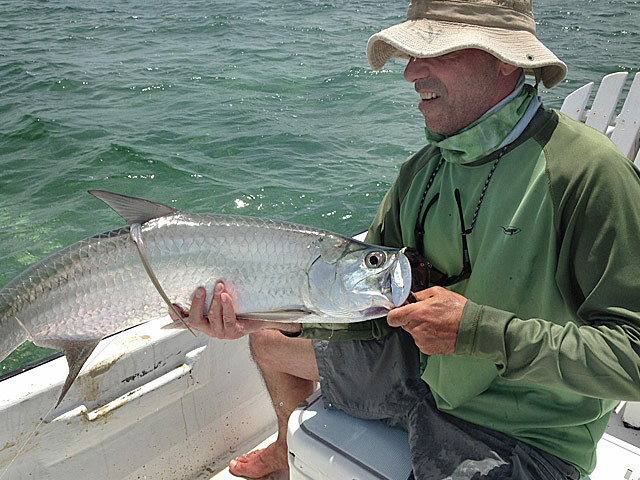 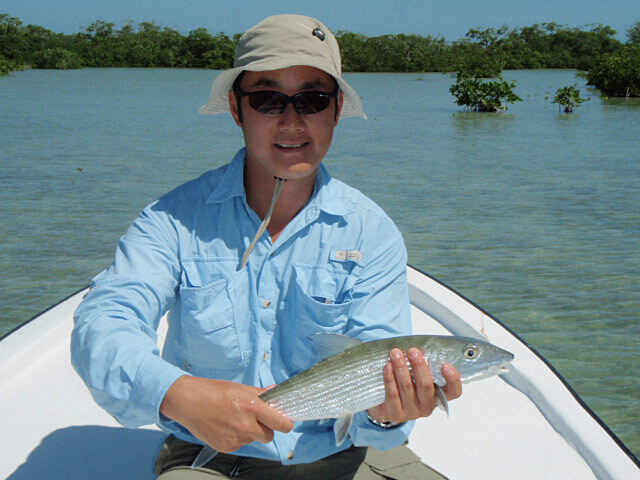 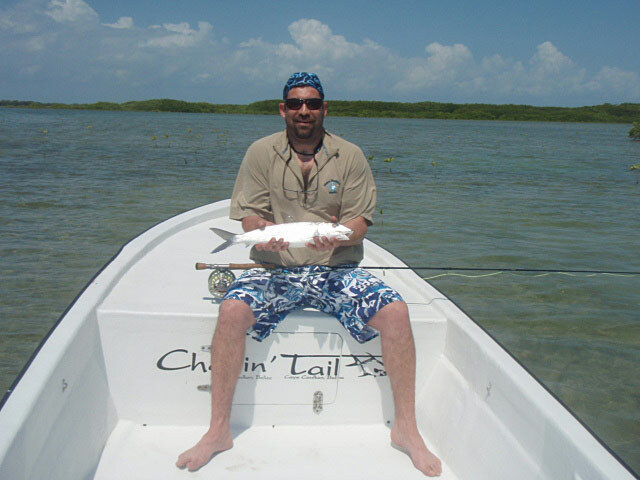 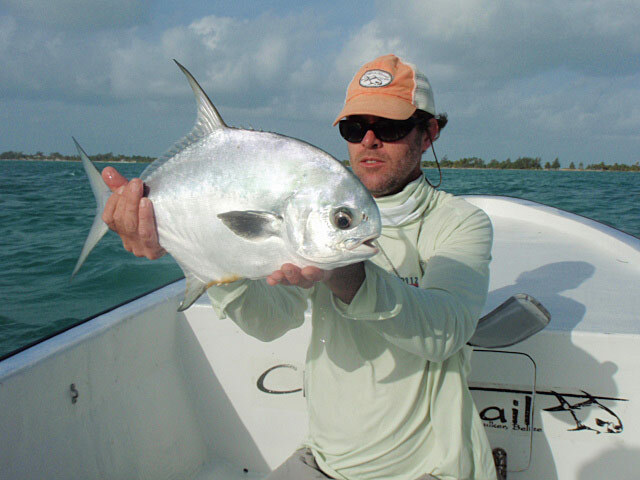 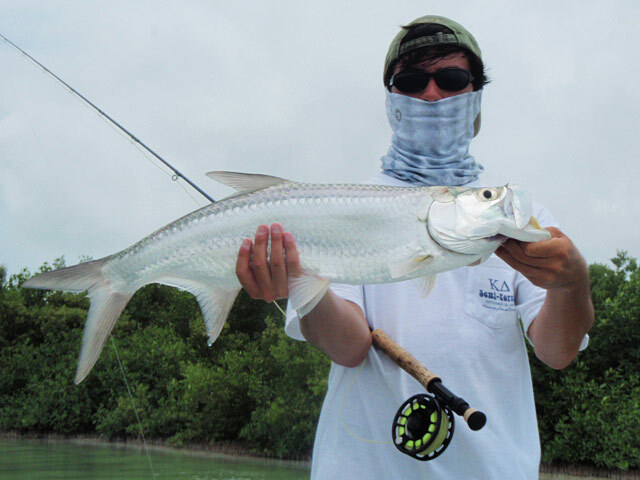 There are some great flats near Caye Caulker to sight fish for bonefish. 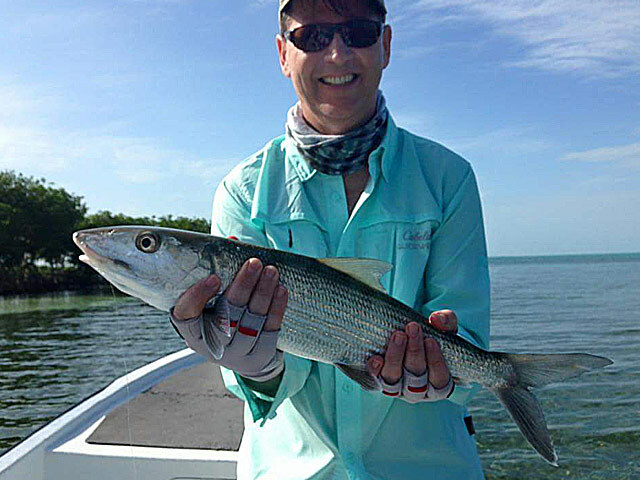 You can view some of the bonefish we caught here. 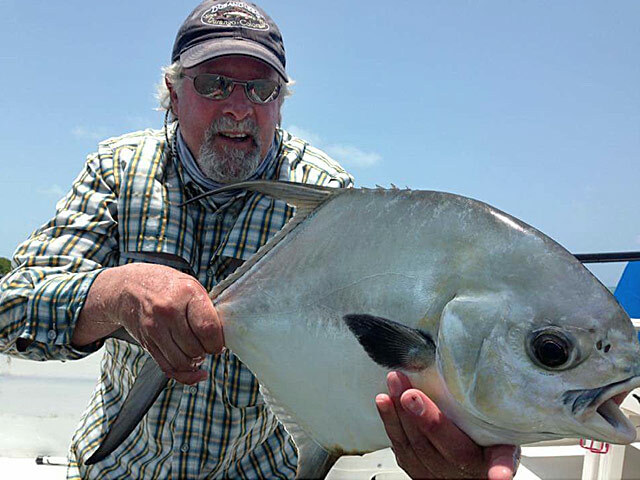 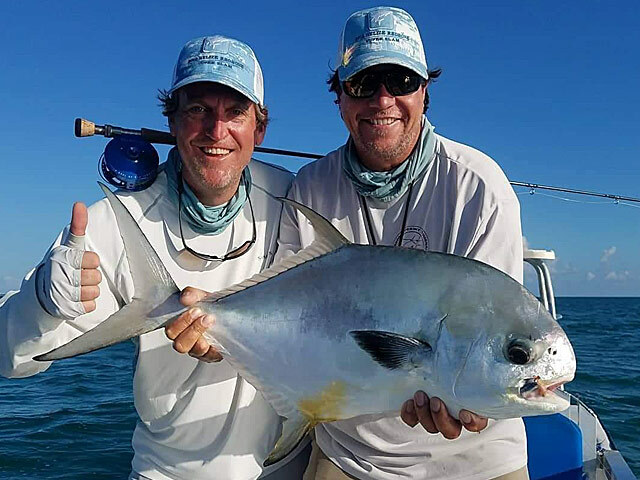 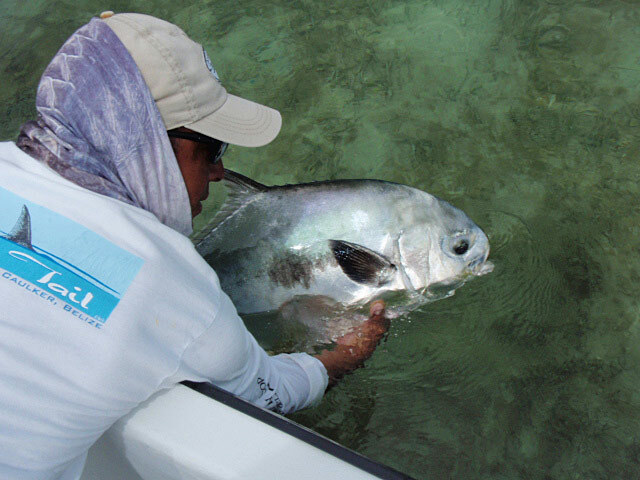 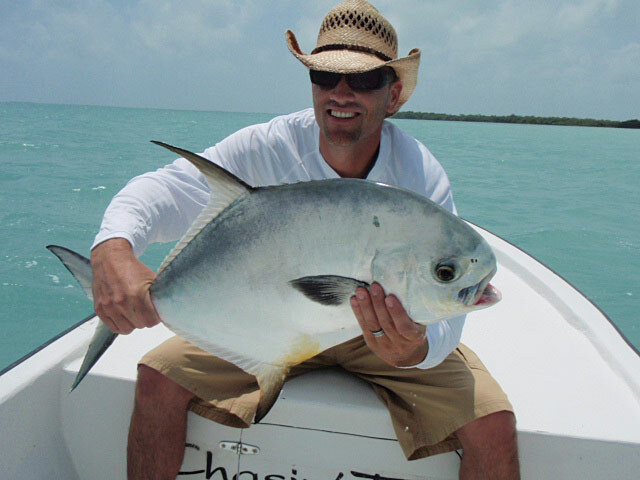 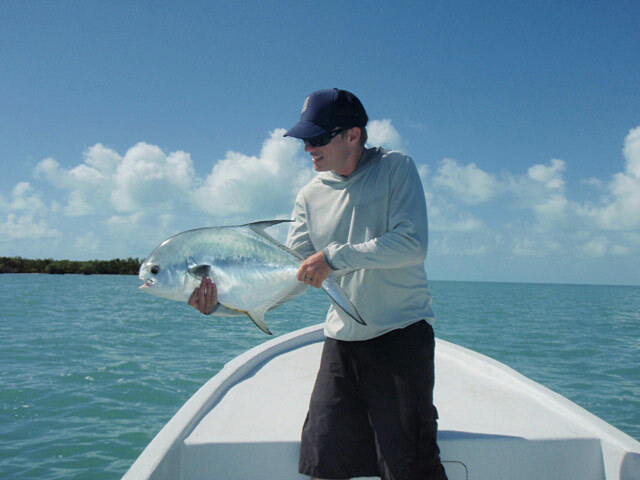 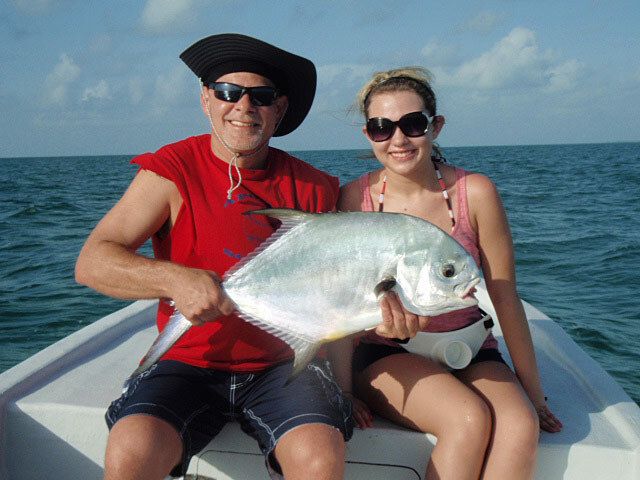 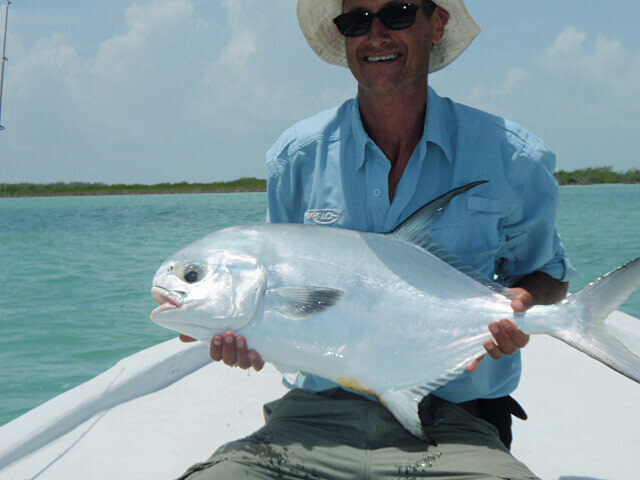 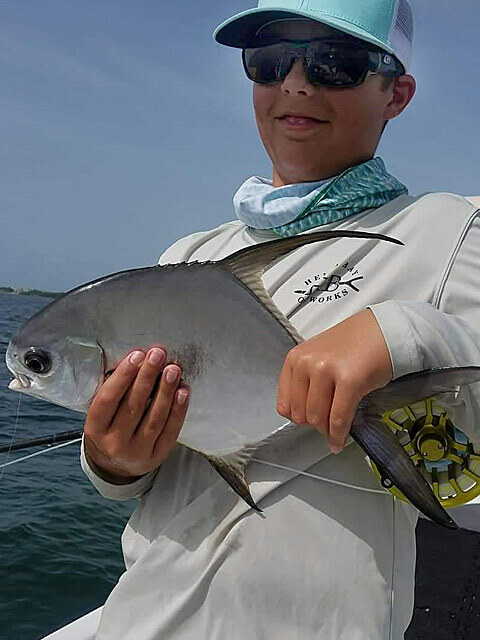 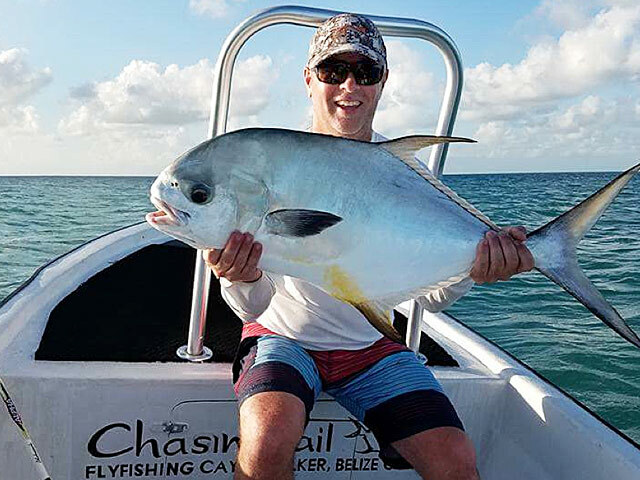 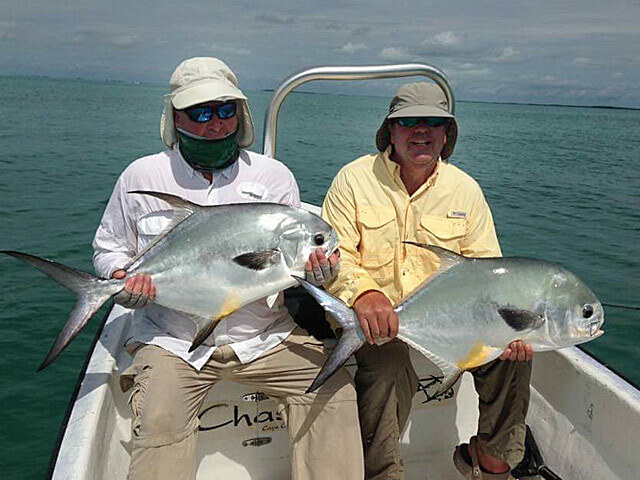 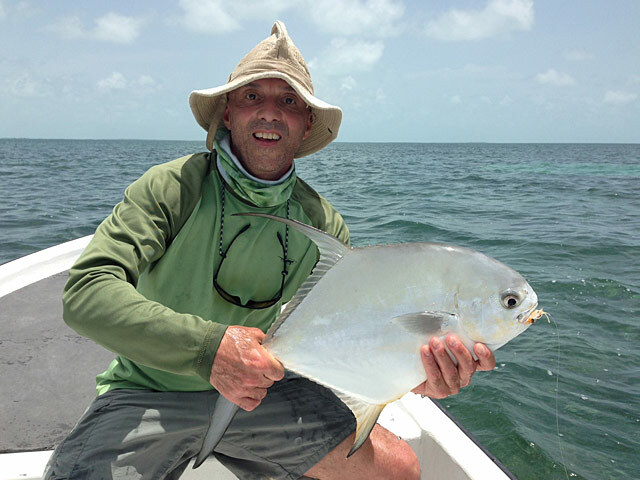 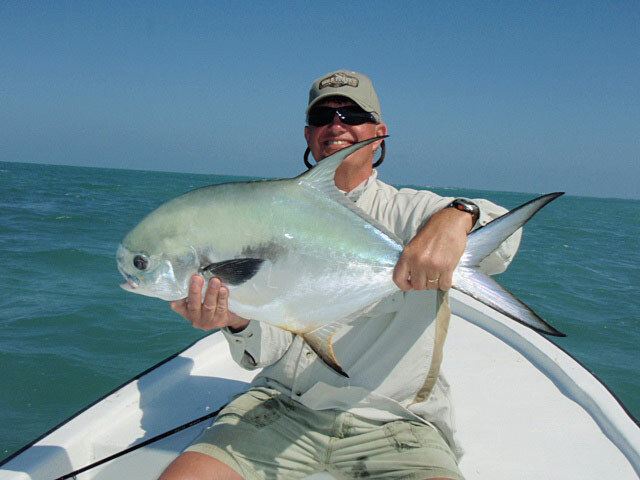 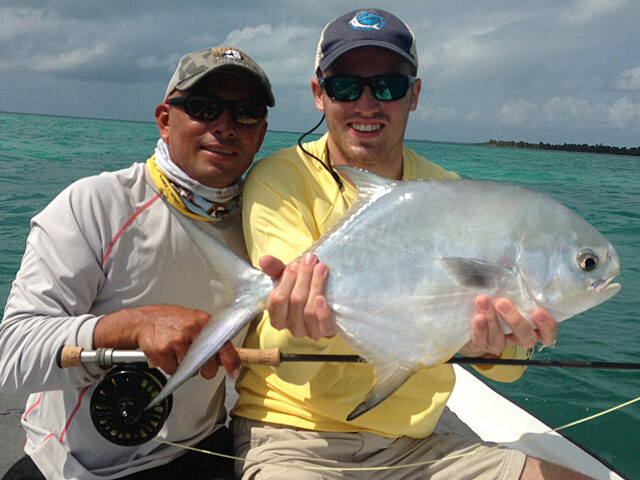 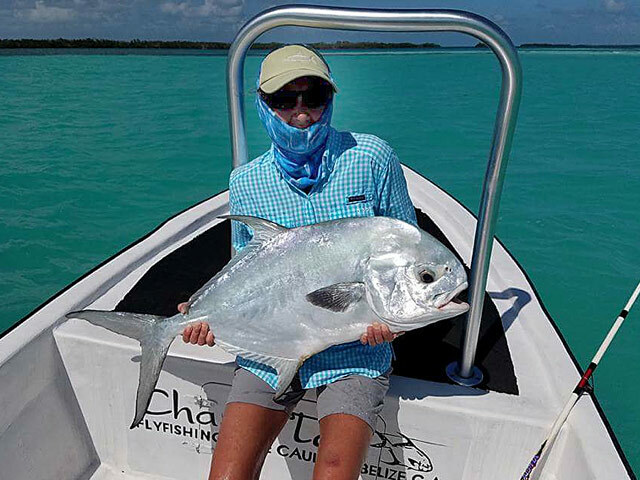 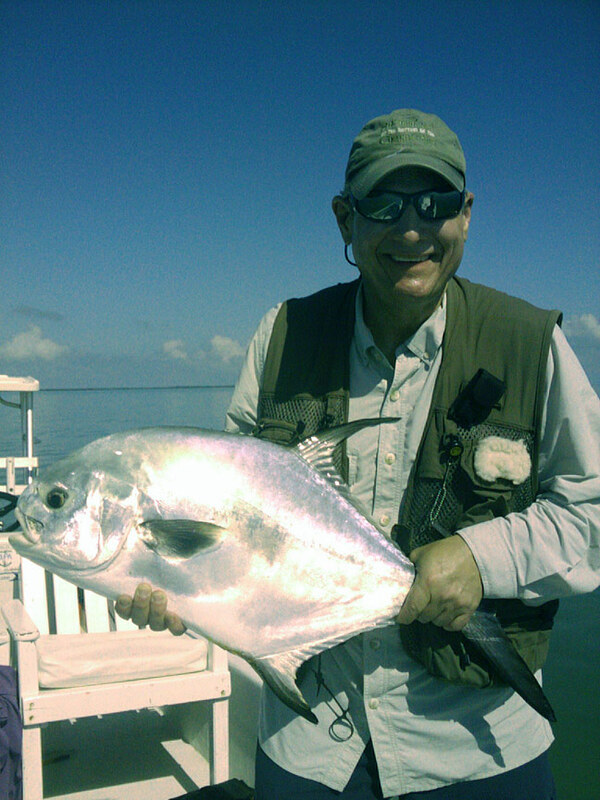 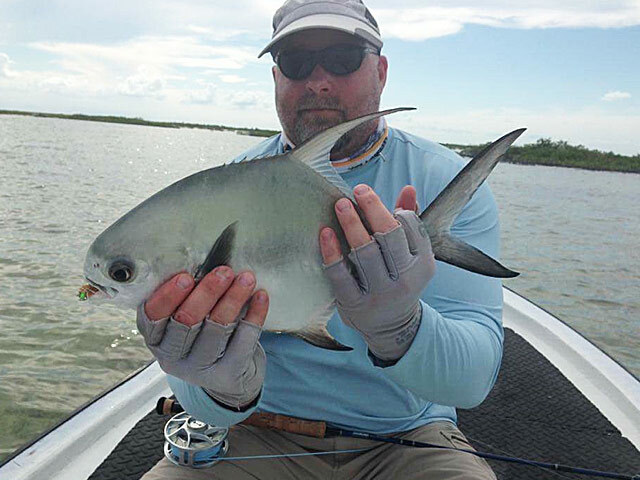 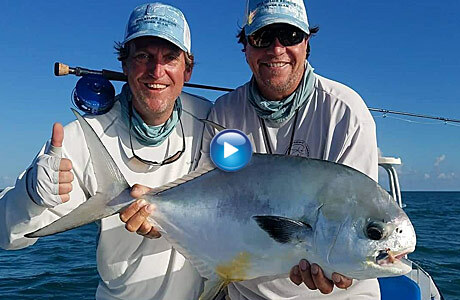 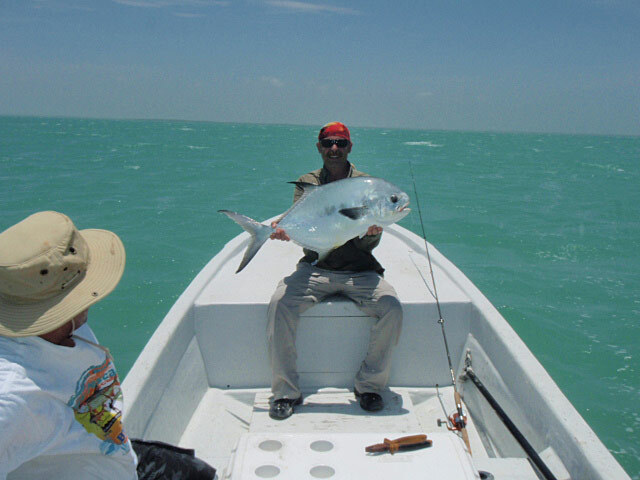 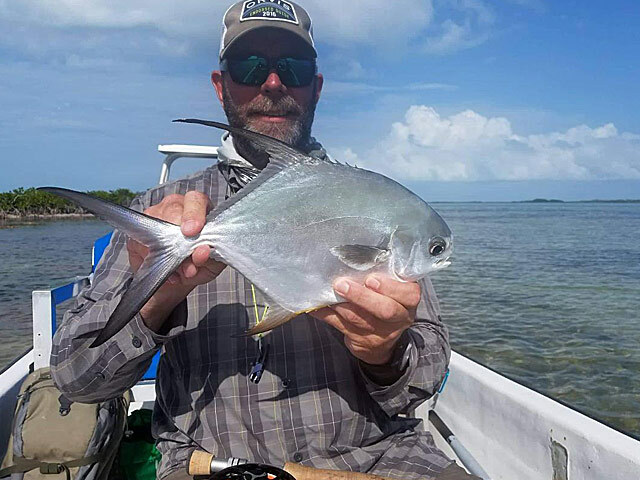 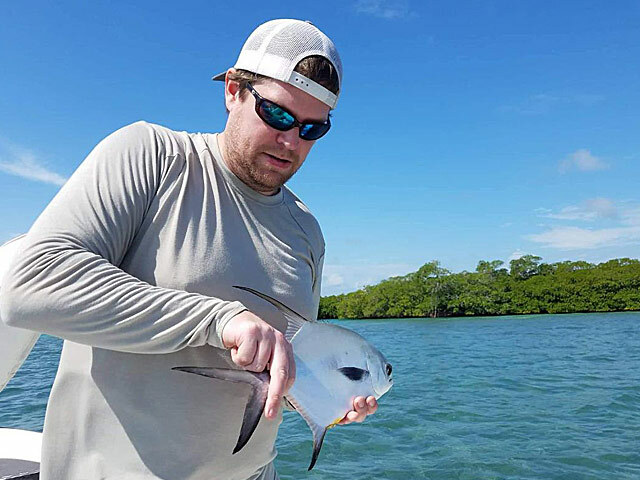 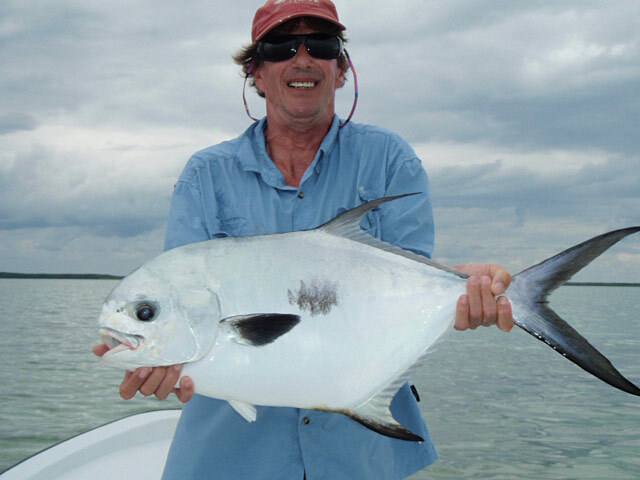 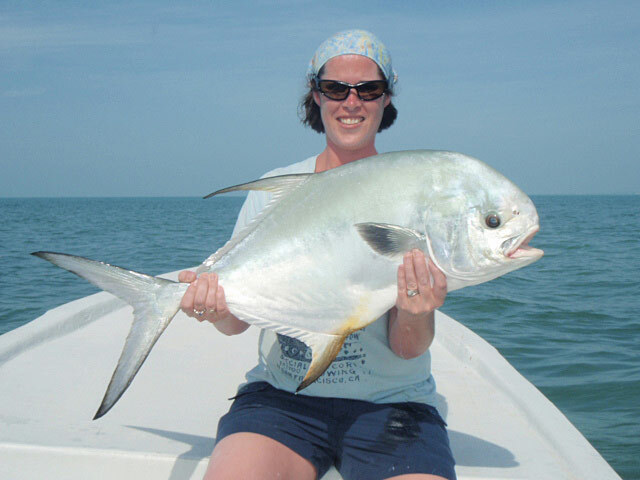 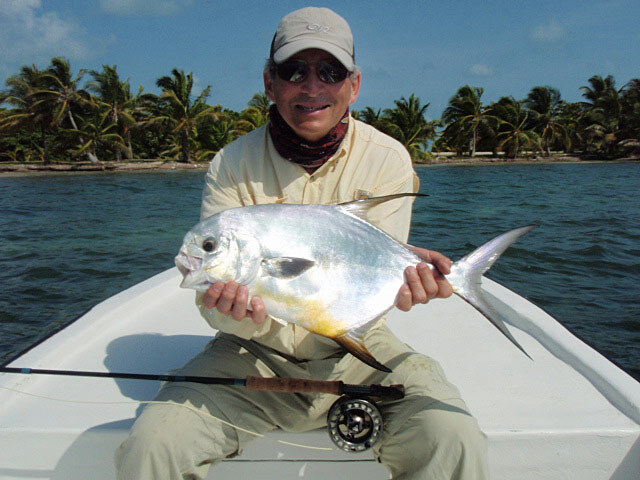 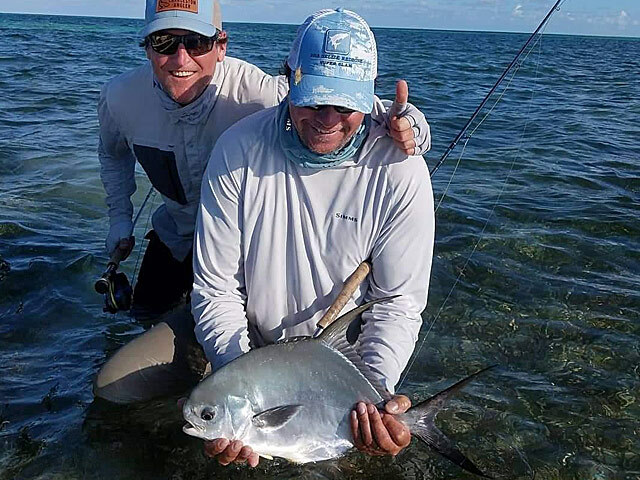 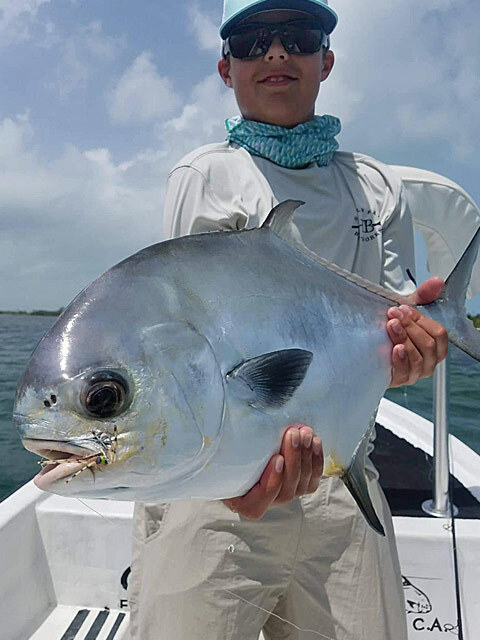 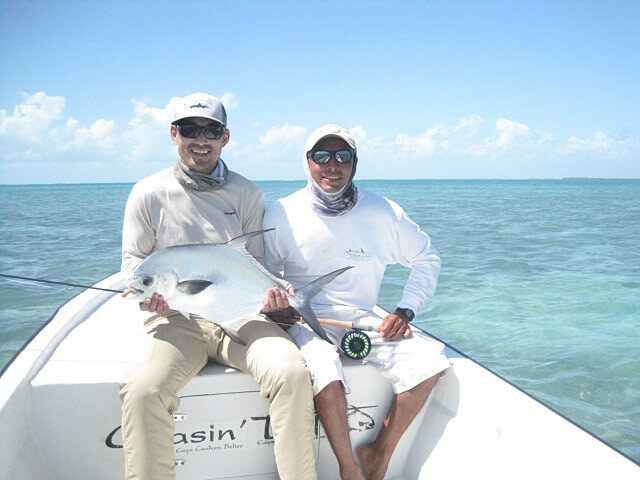 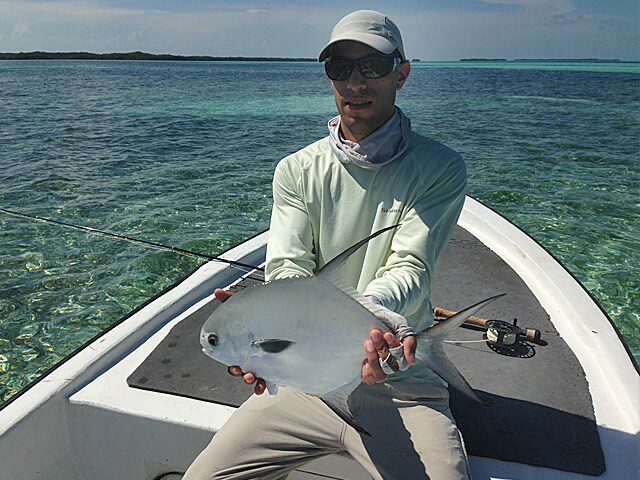 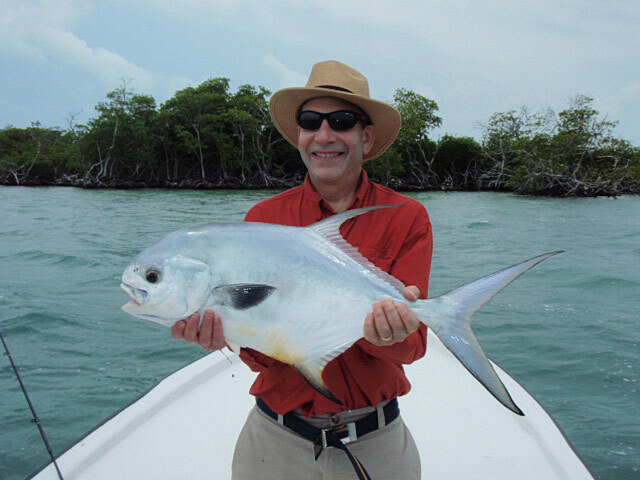 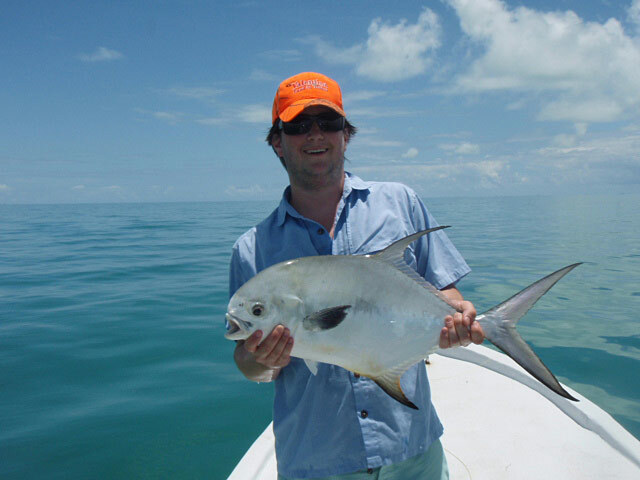 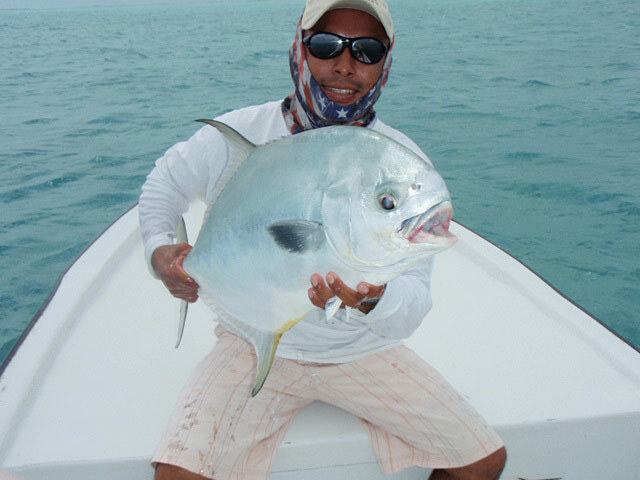 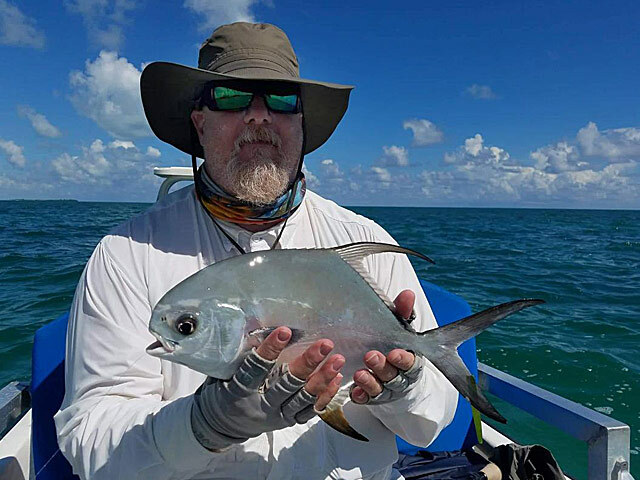 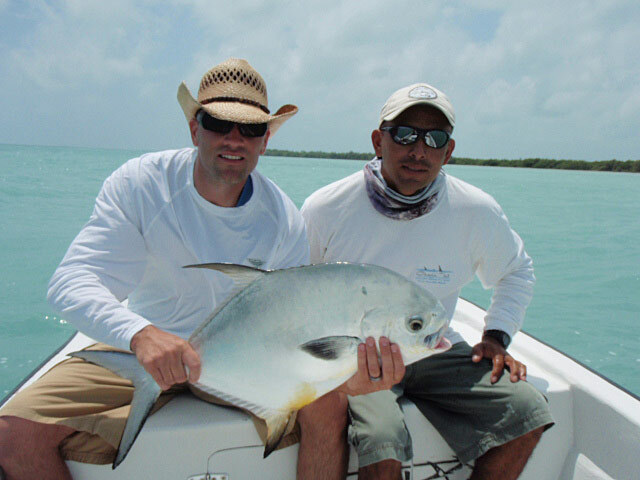 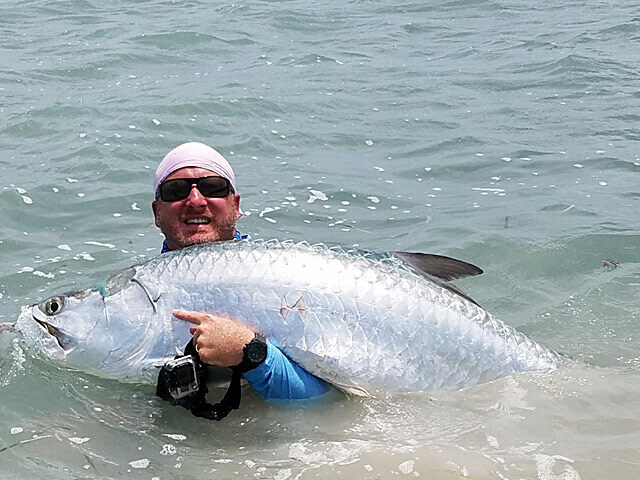 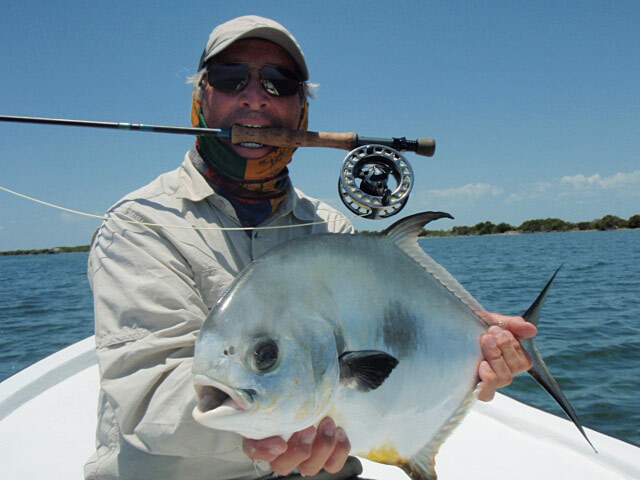 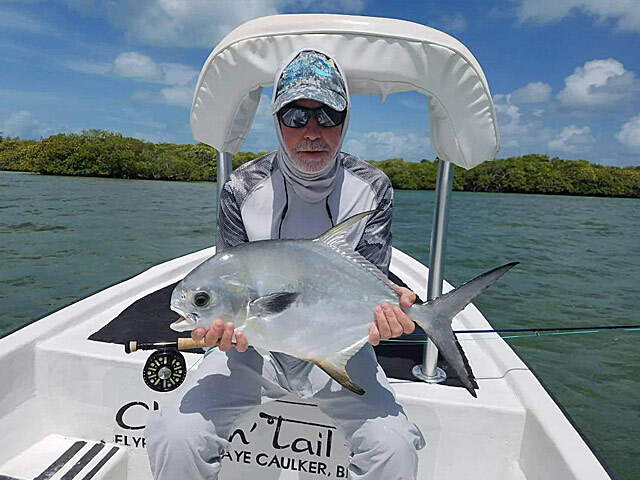 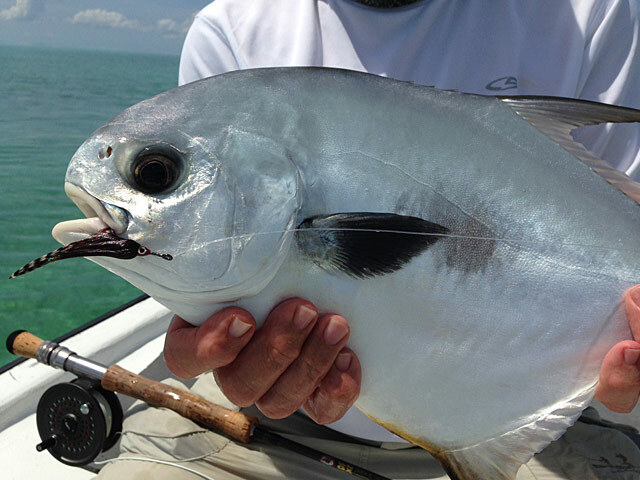 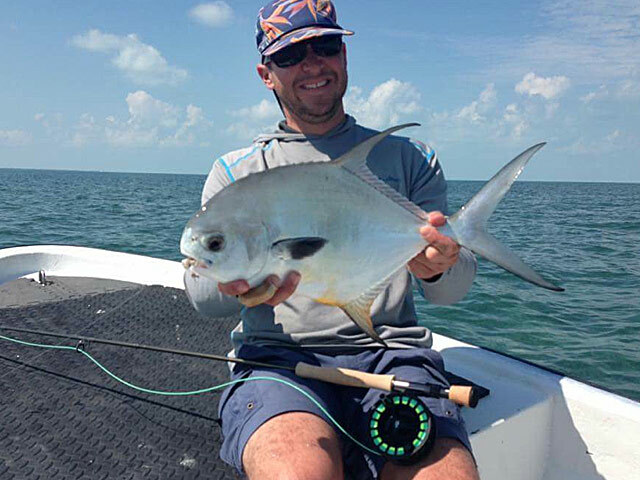 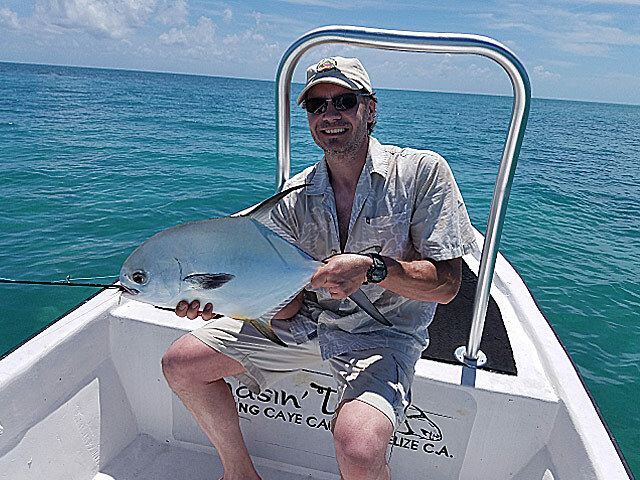 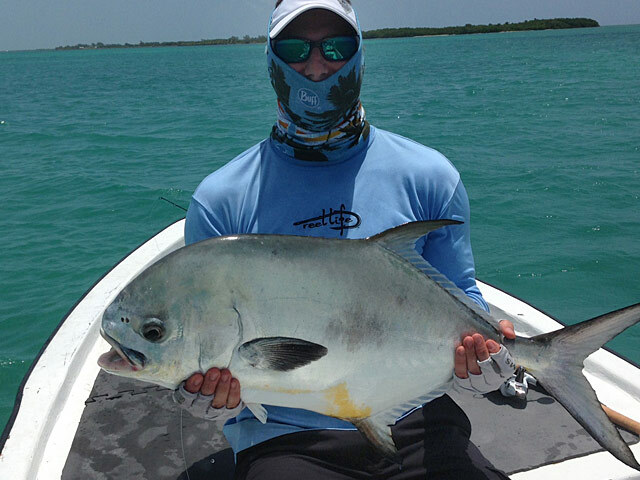 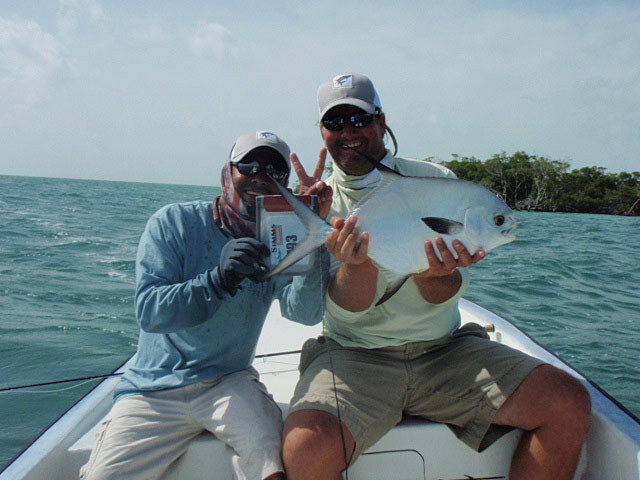 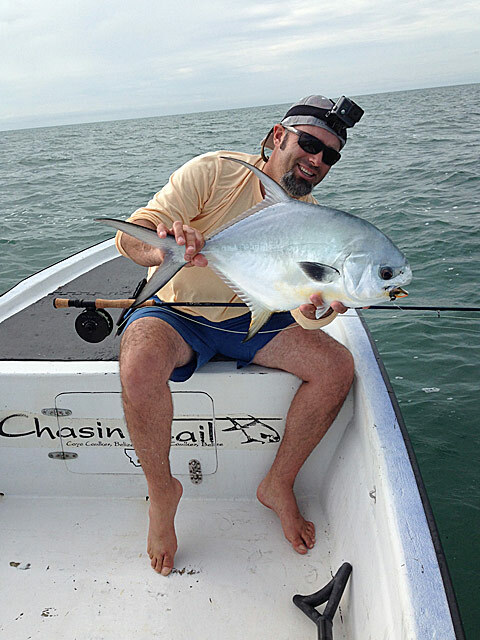 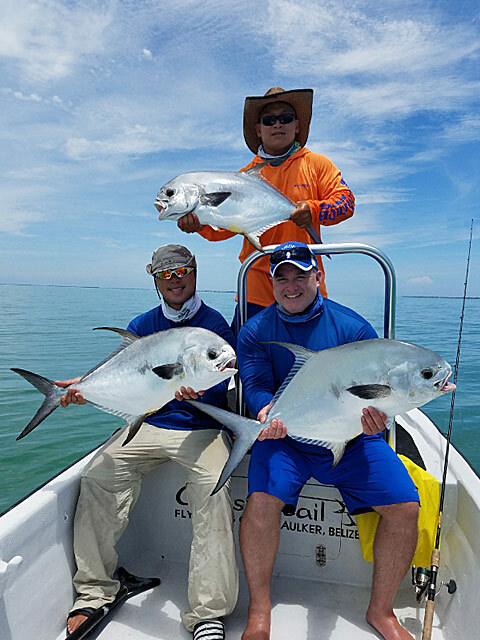 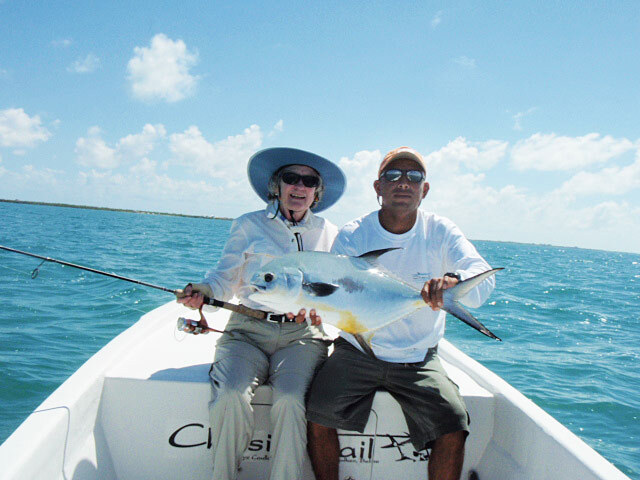 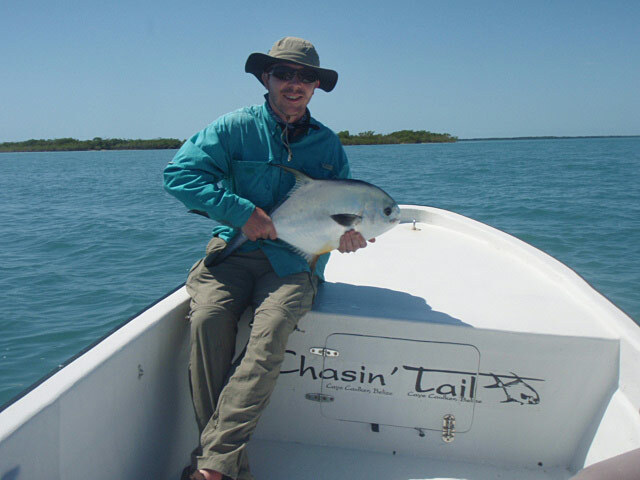 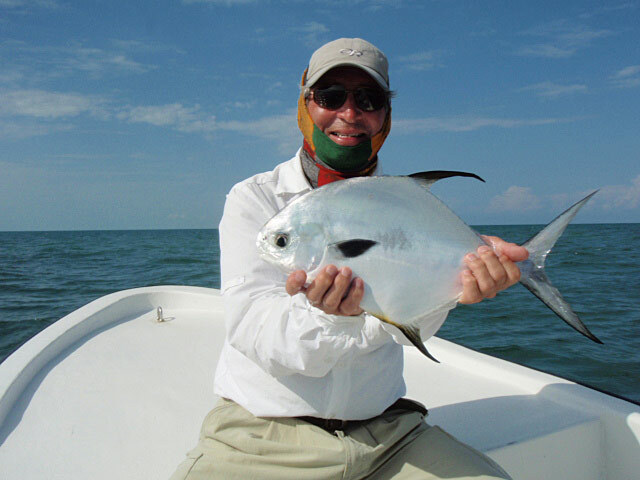 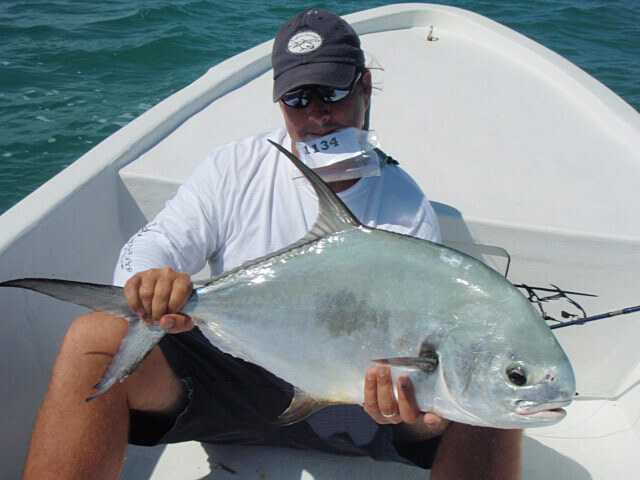 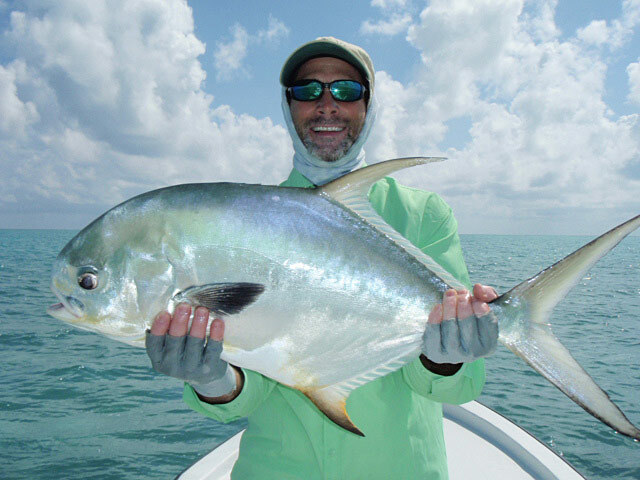 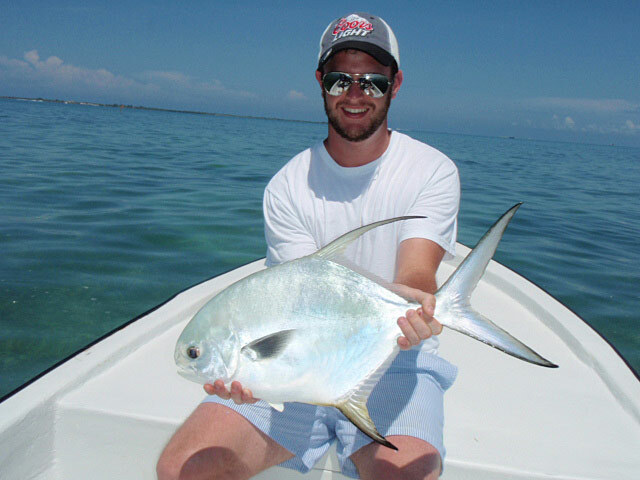 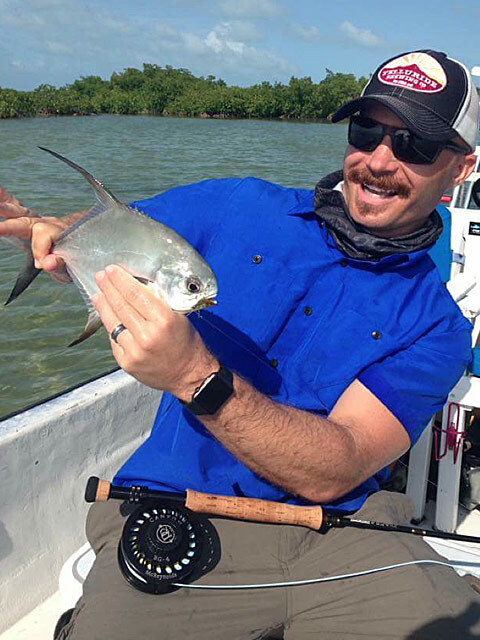 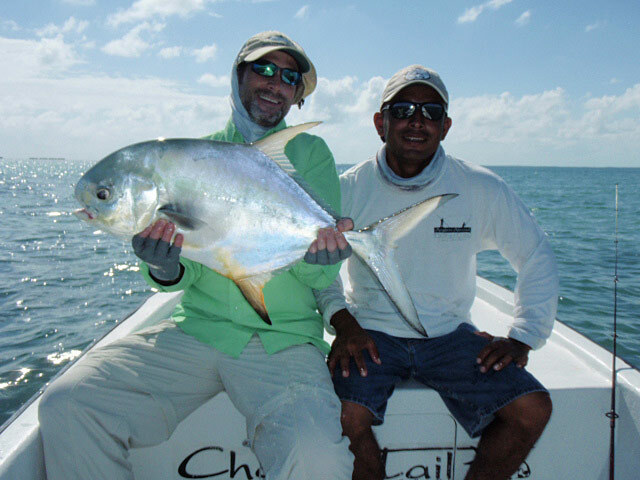 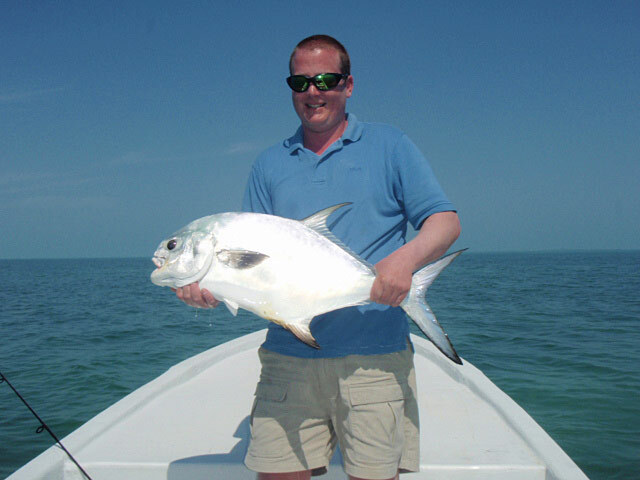 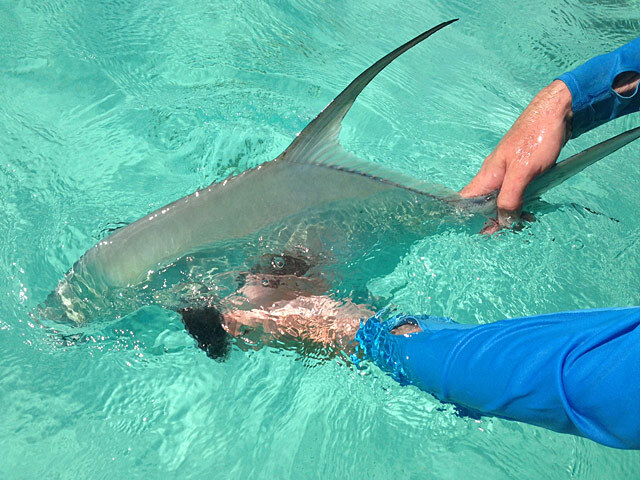 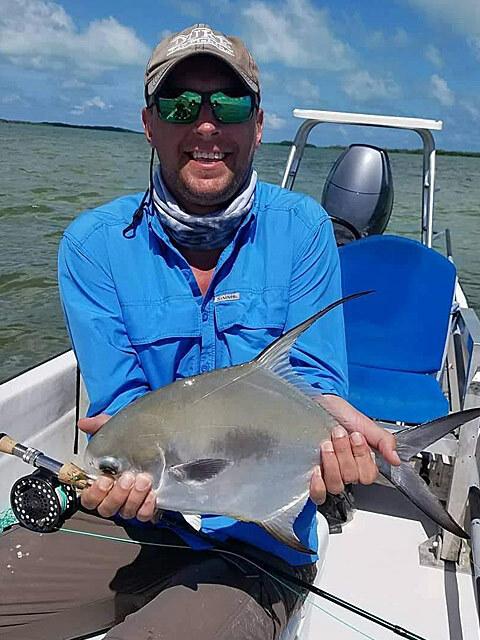 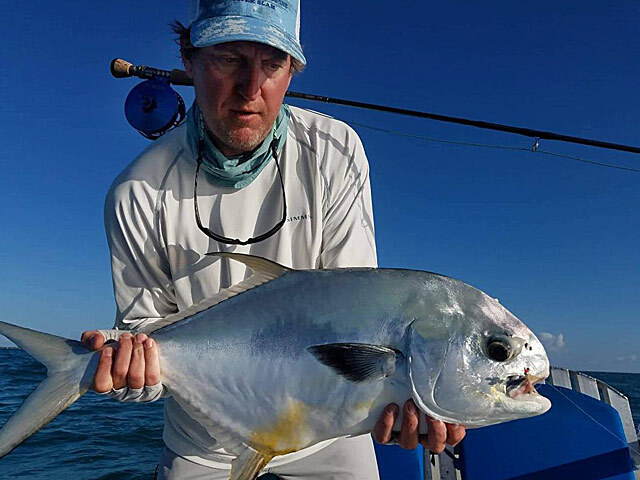 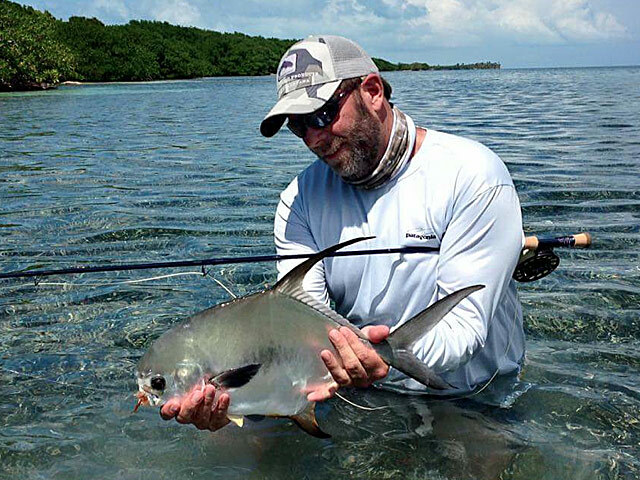 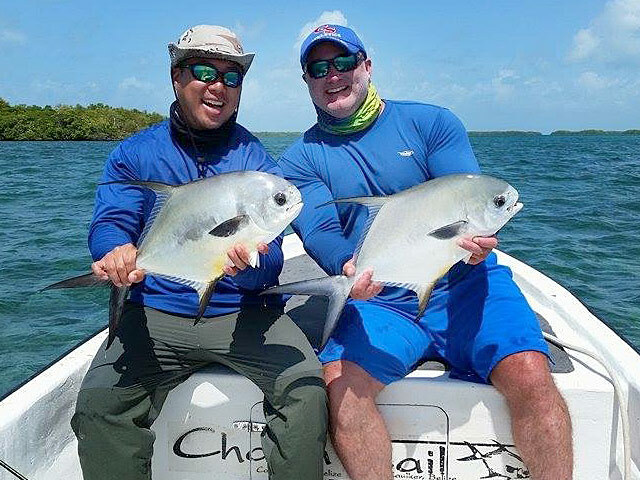 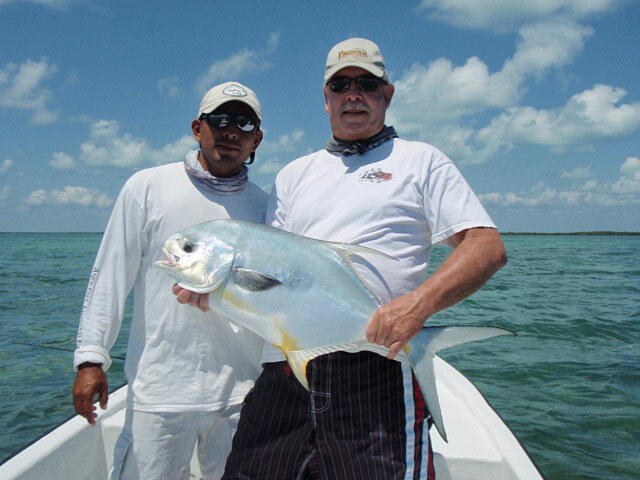 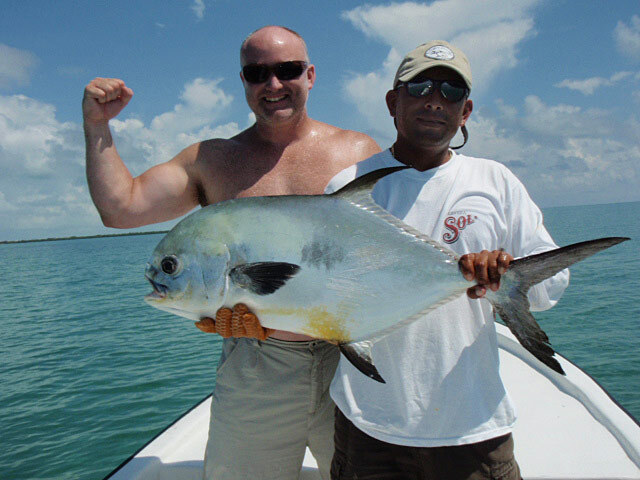 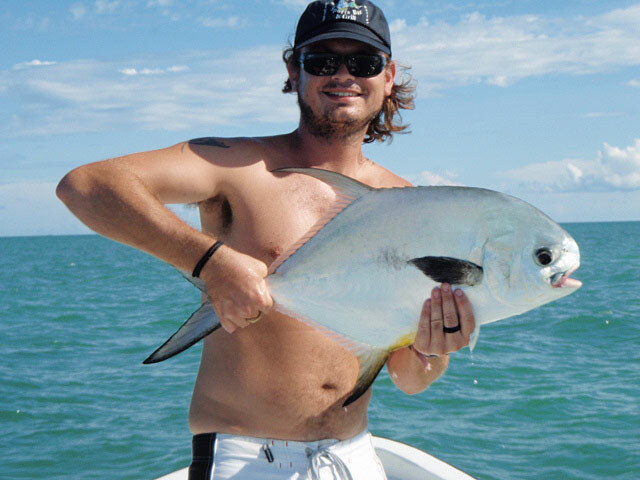 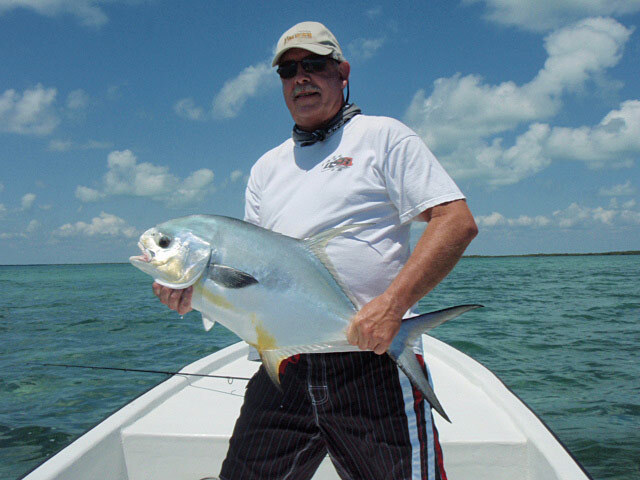 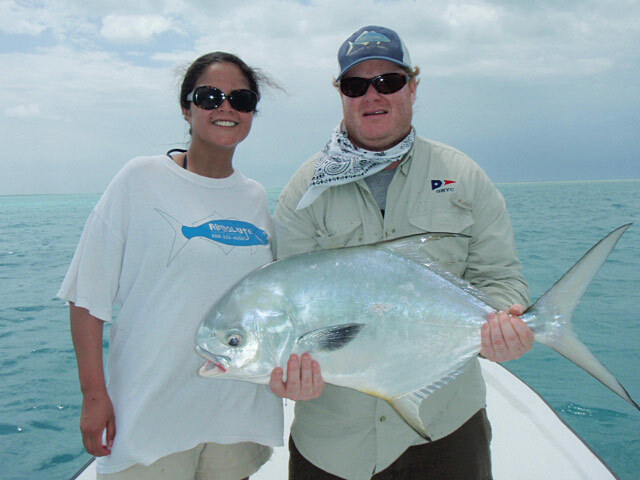 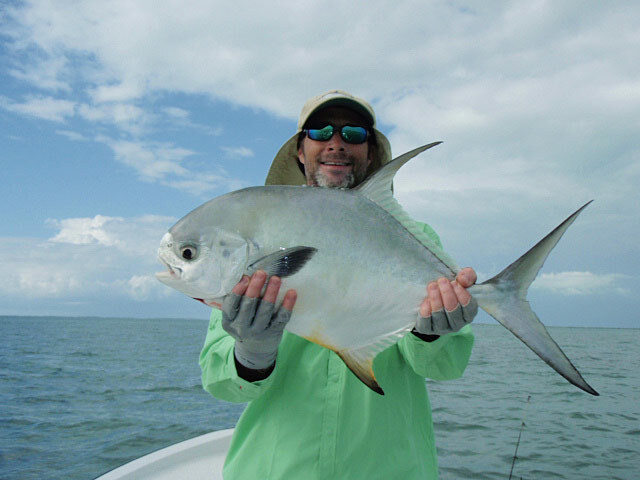 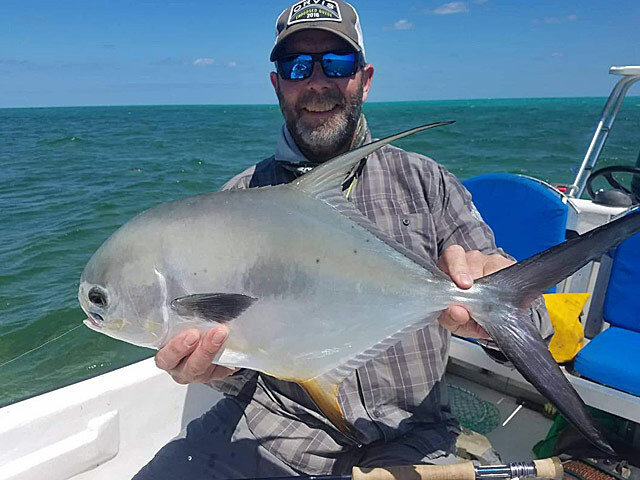 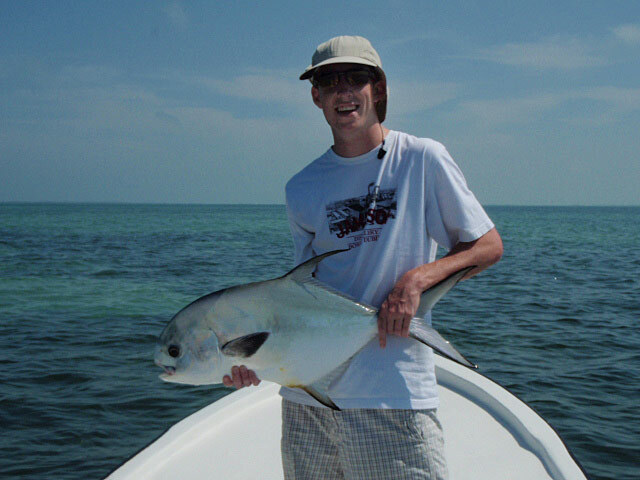 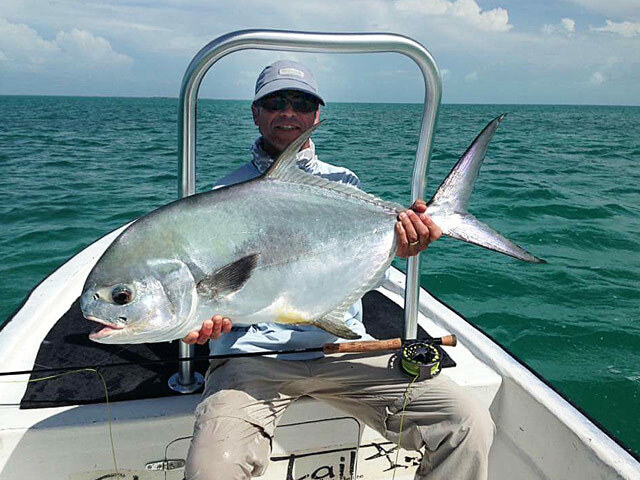 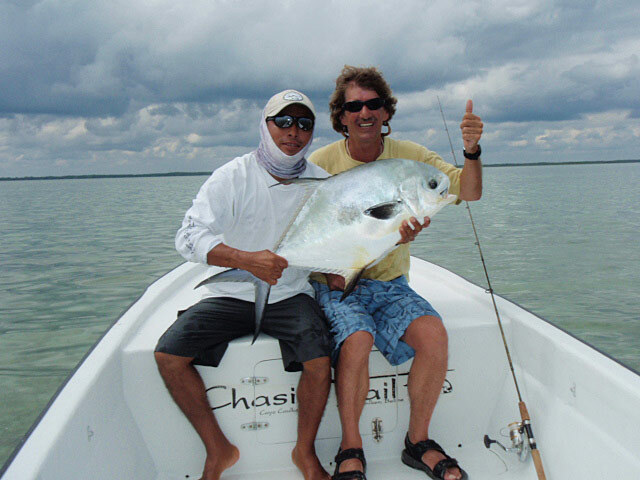 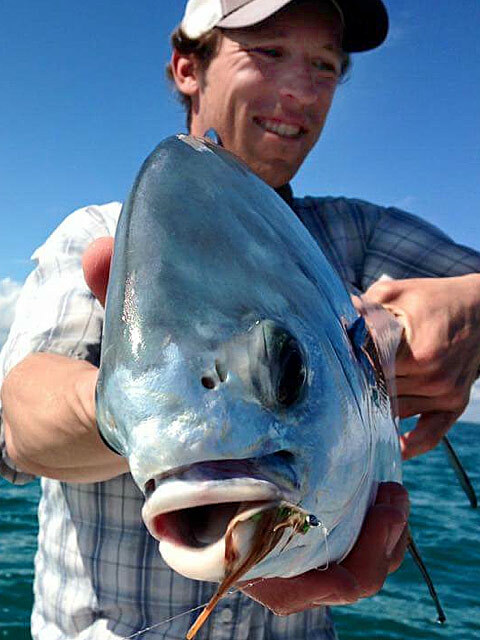 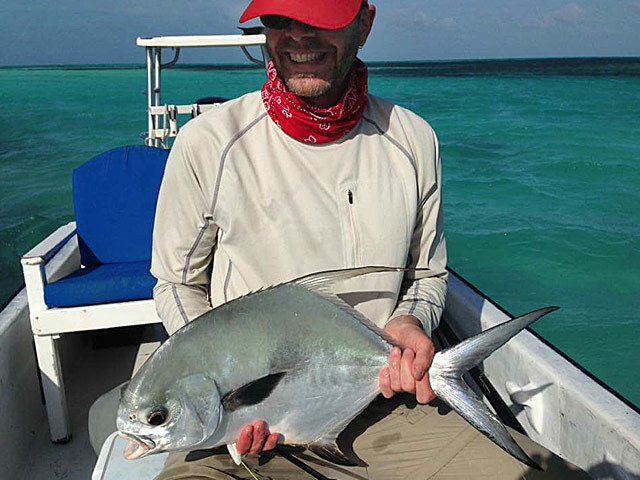 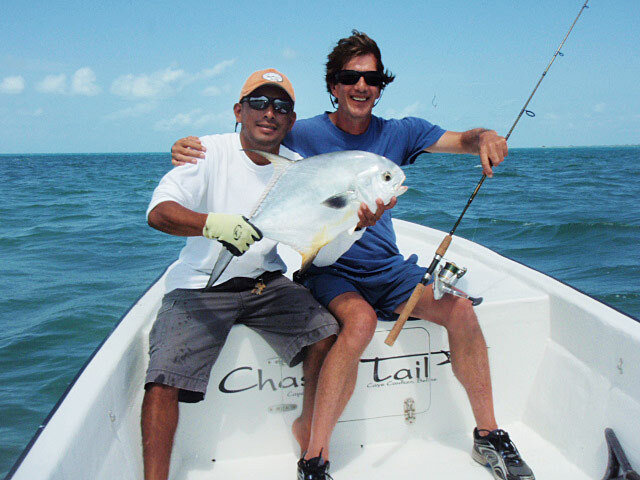 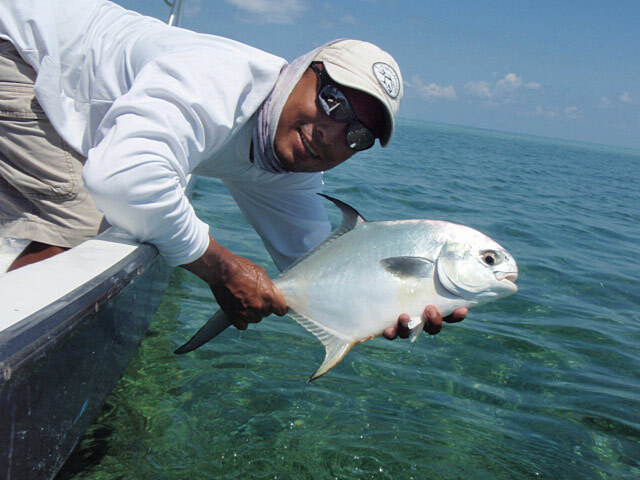 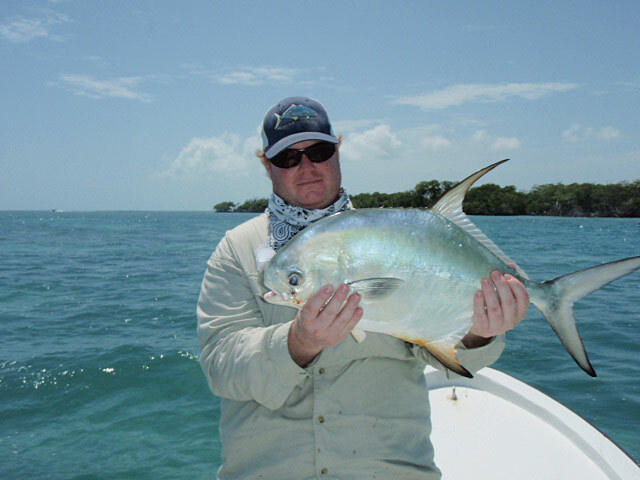 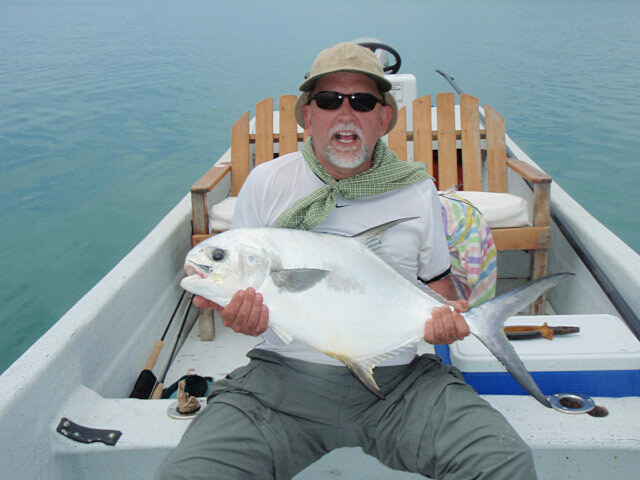 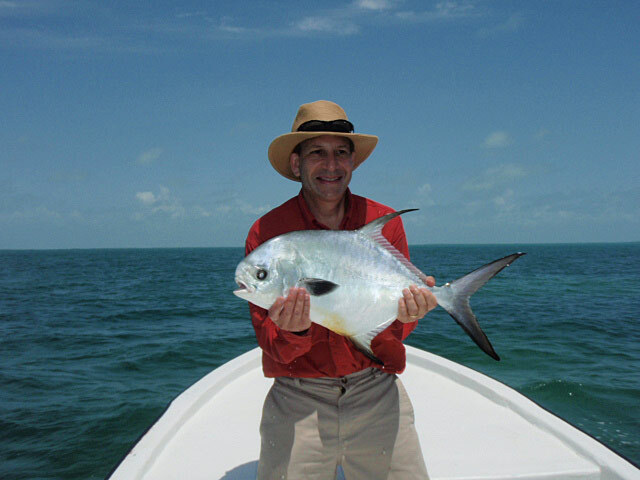 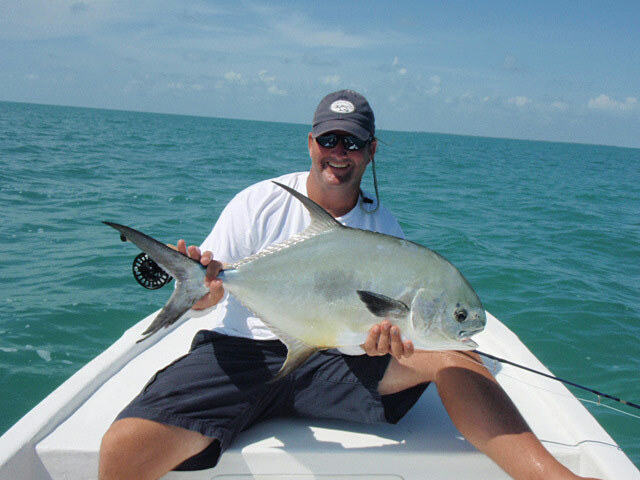 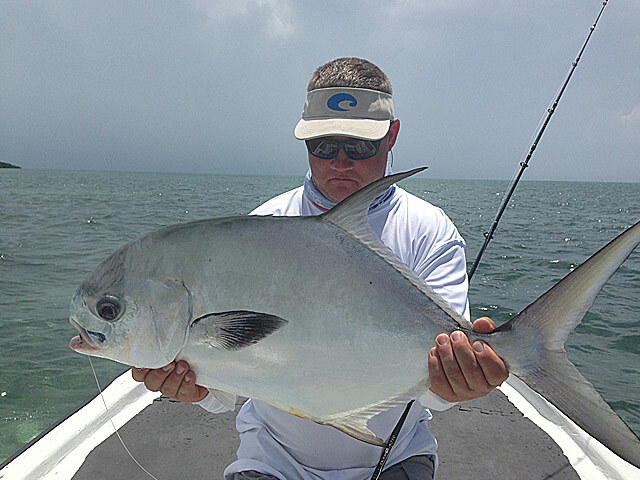 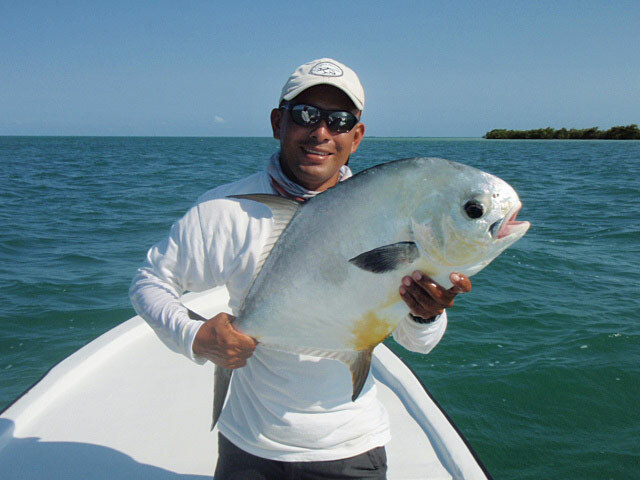 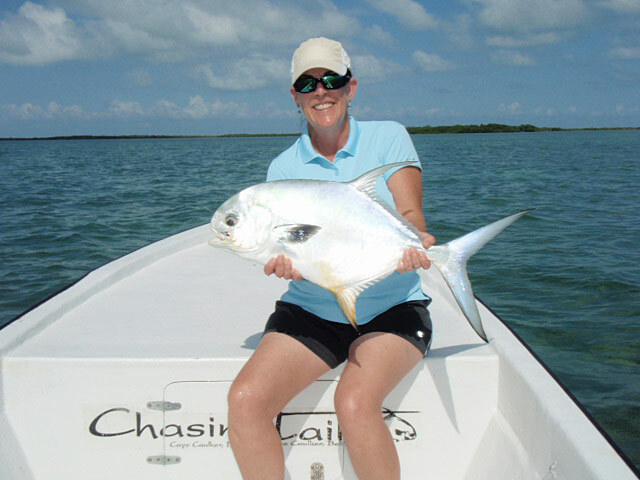 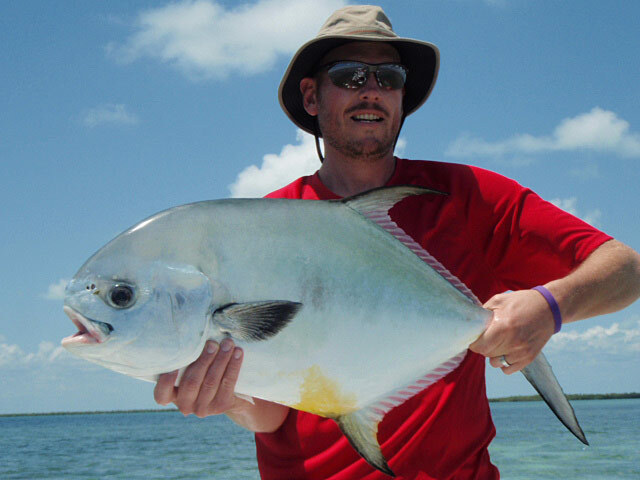 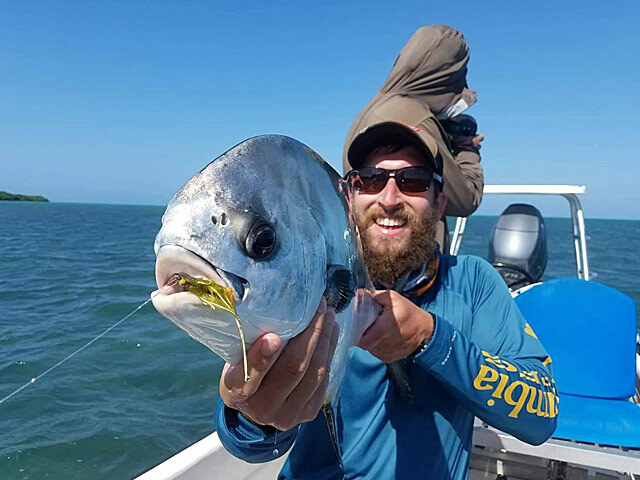 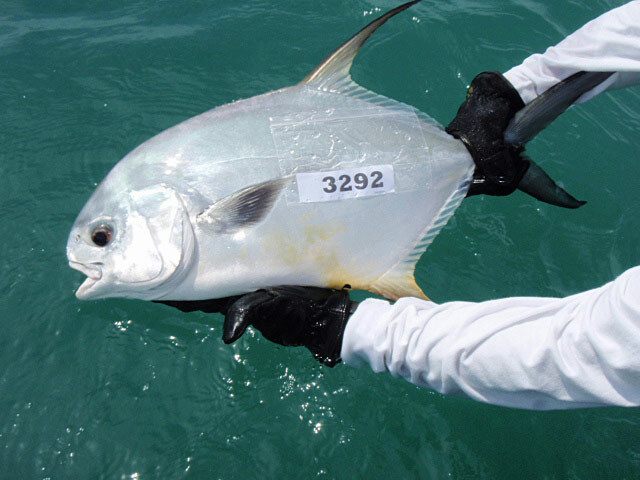 The permit is an elusive fish, your odds of catching one goes up when you fish with Ken. 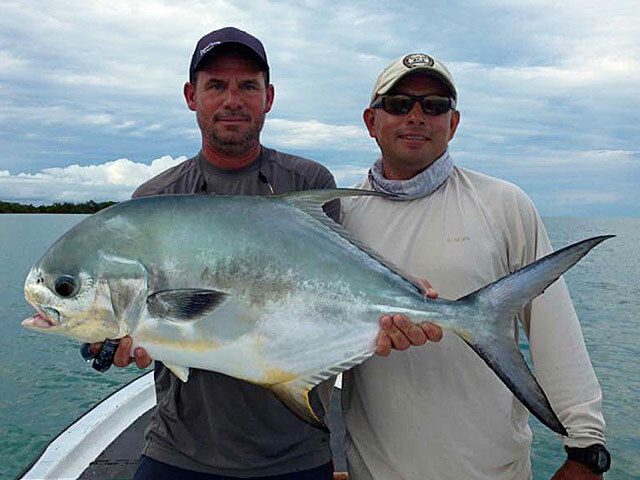 You can view some of the permit we caught here. 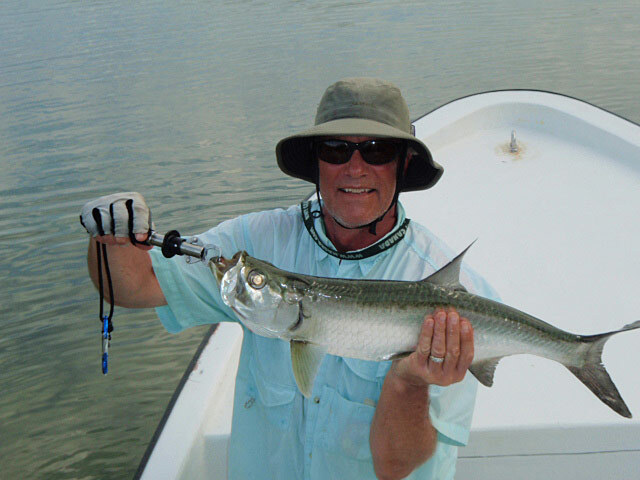 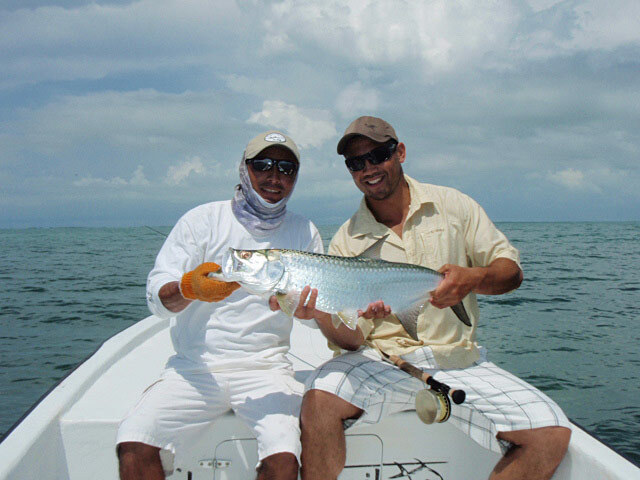 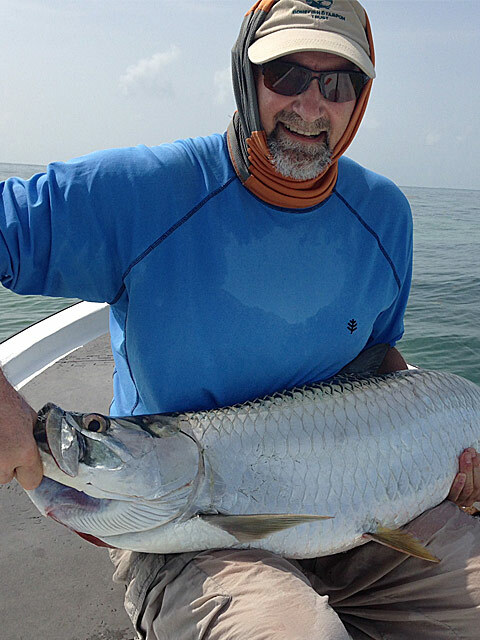 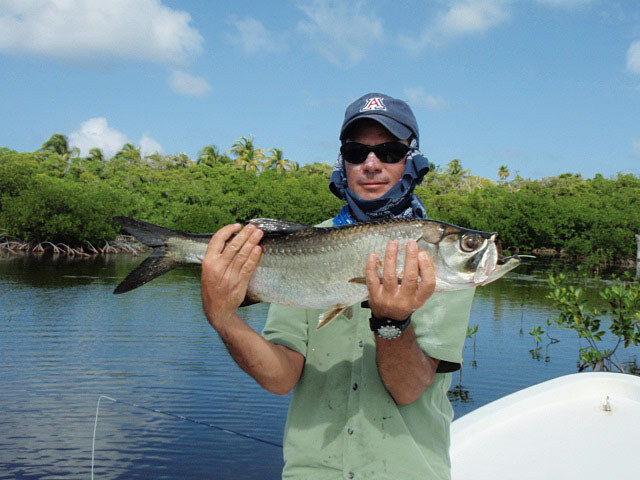 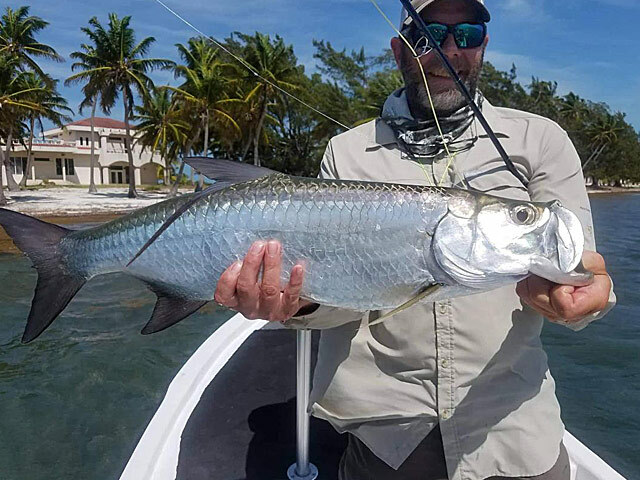 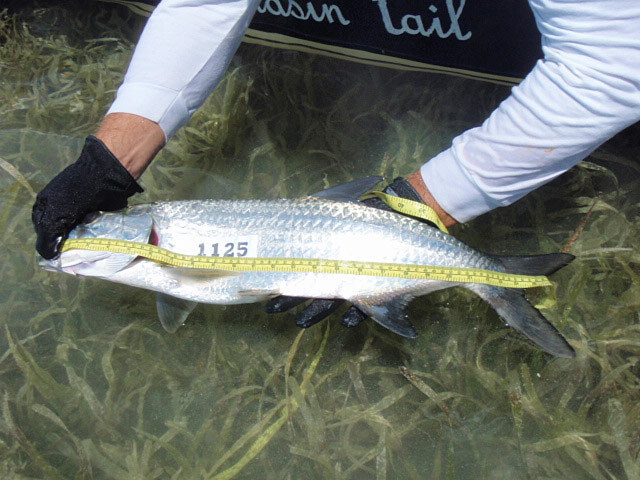 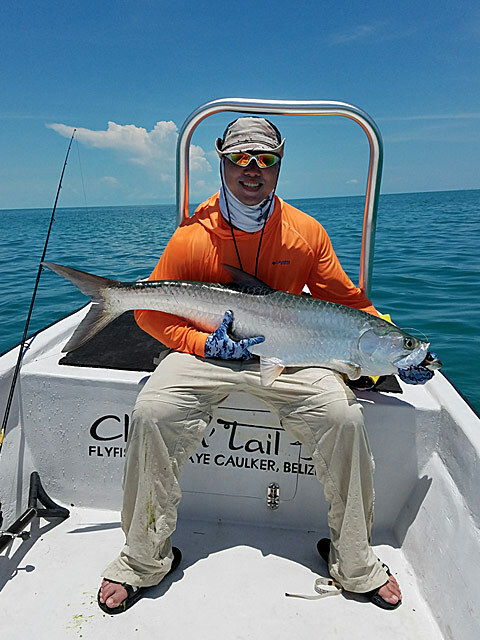 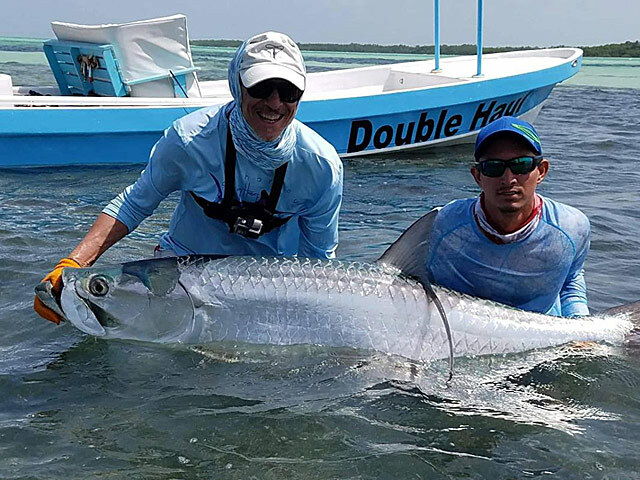 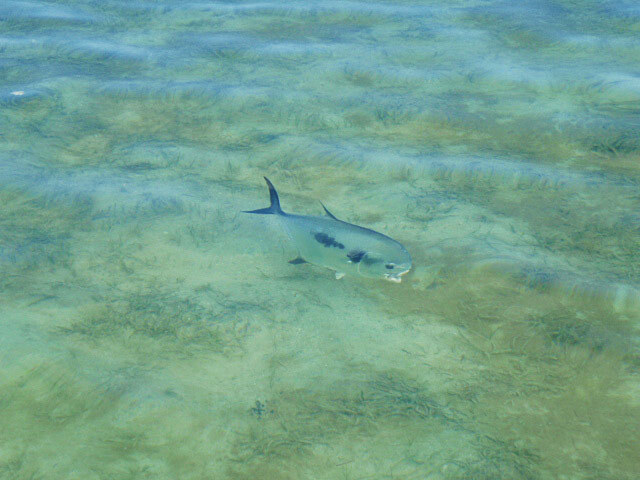 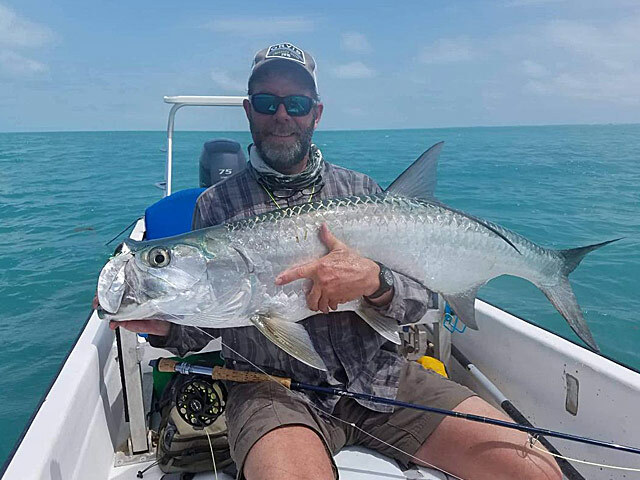 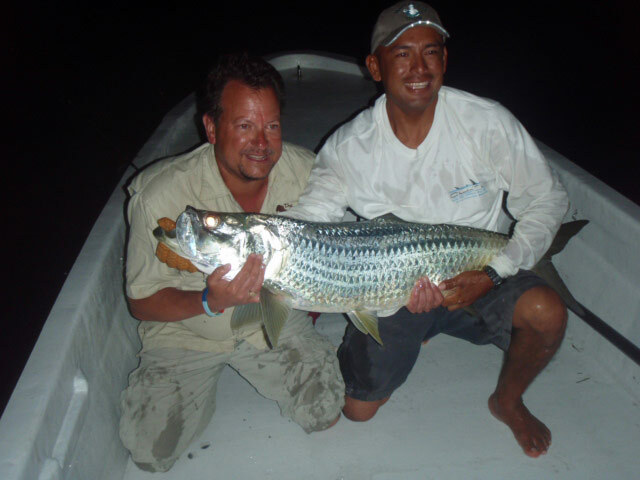 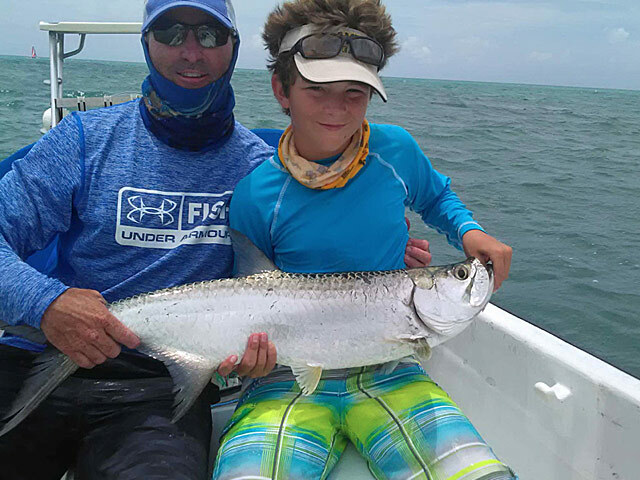 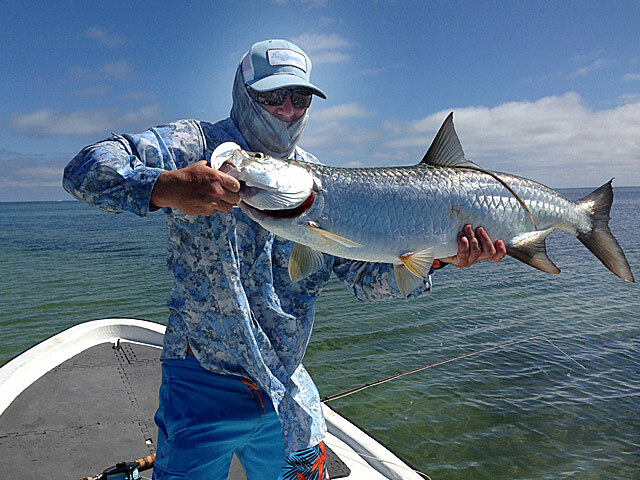 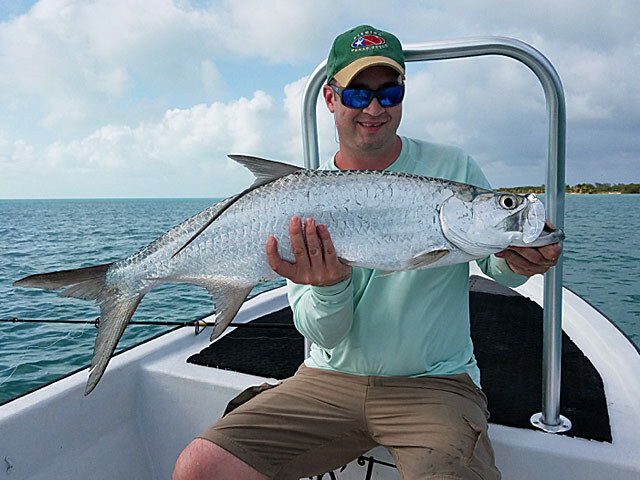 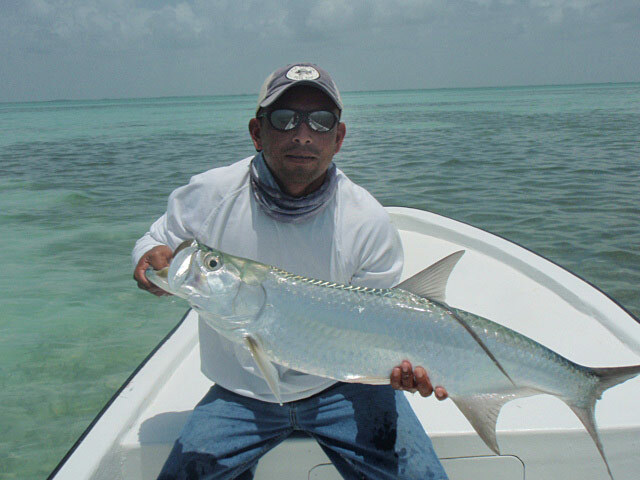 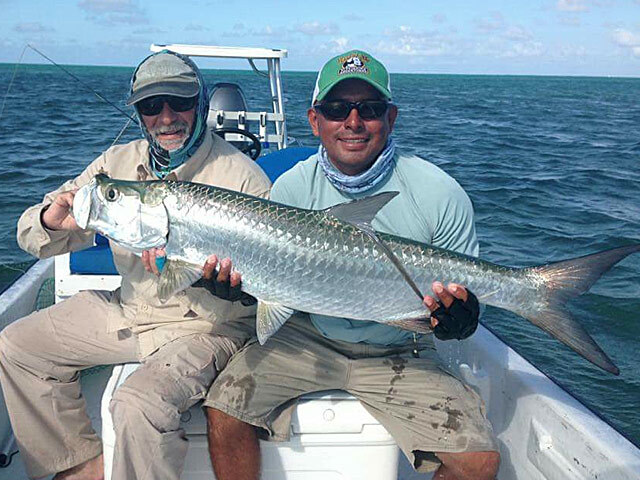 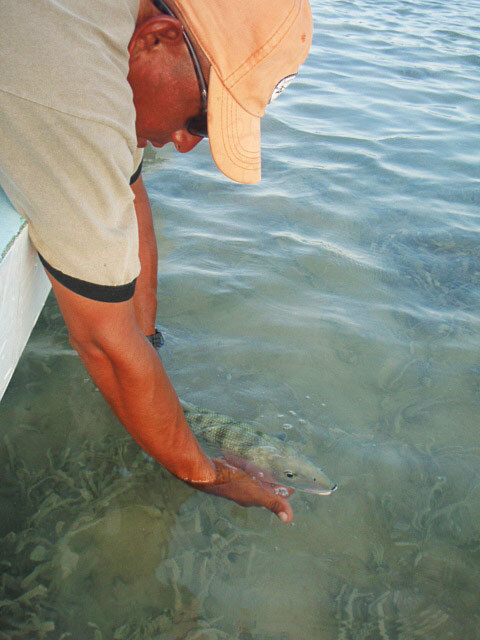 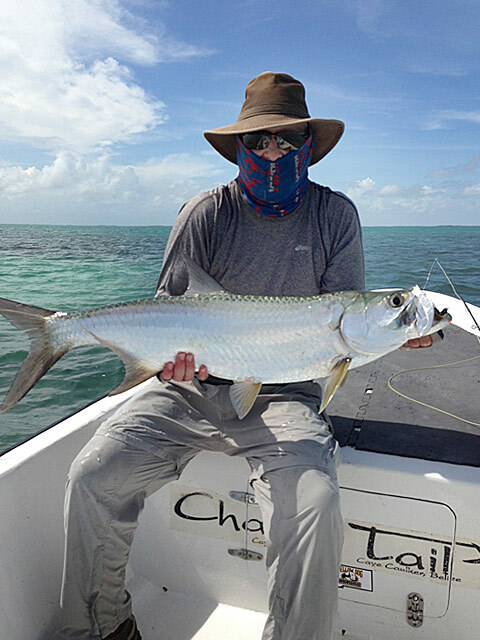 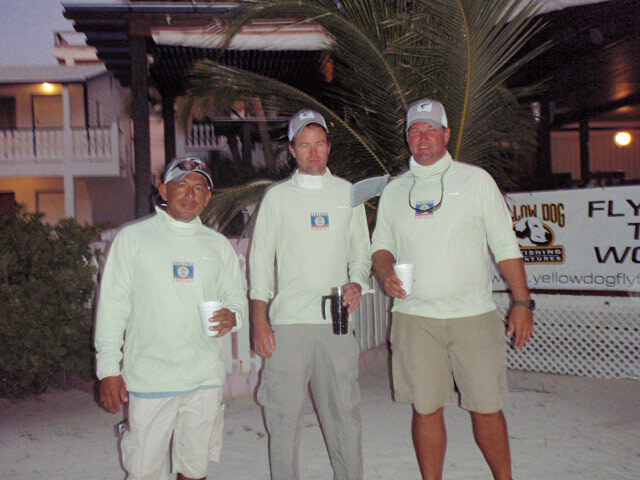 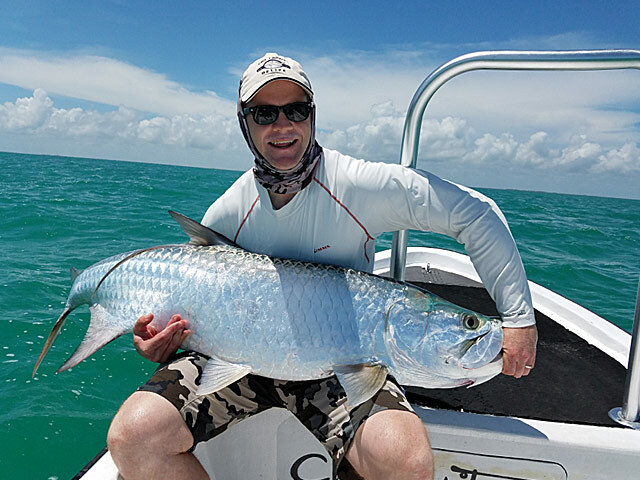 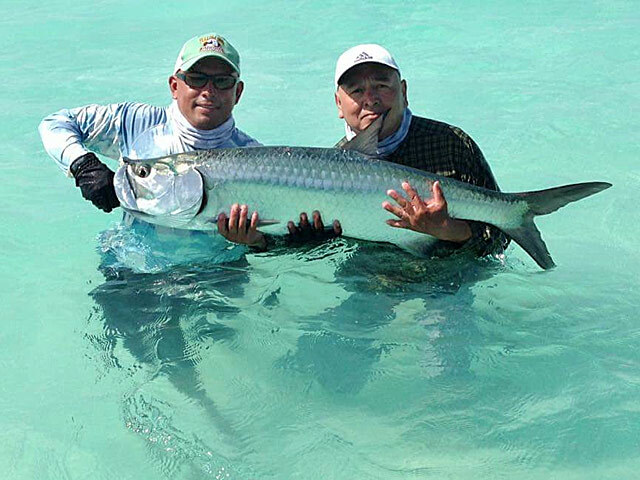 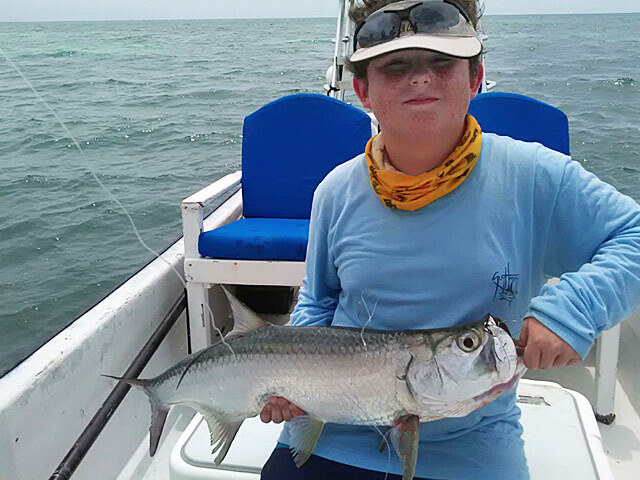 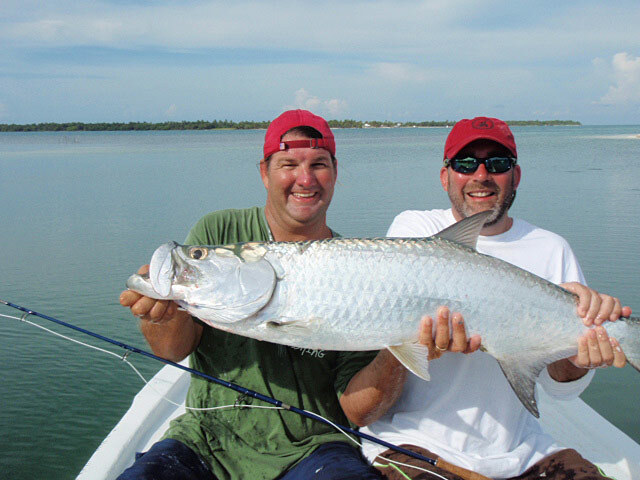 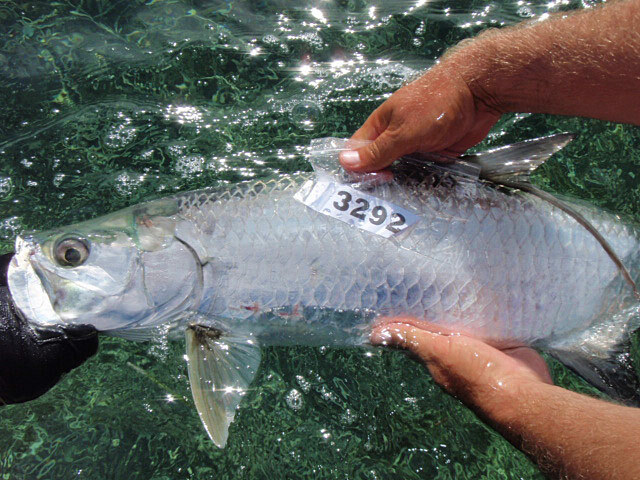 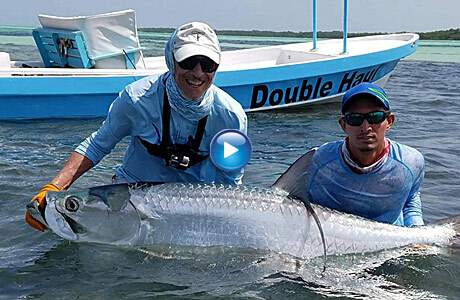 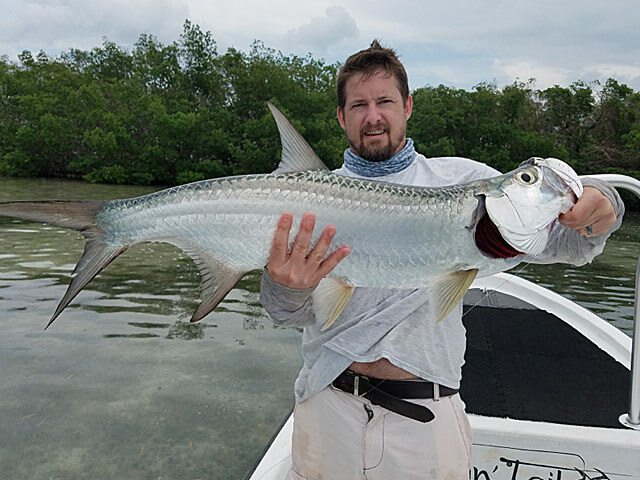 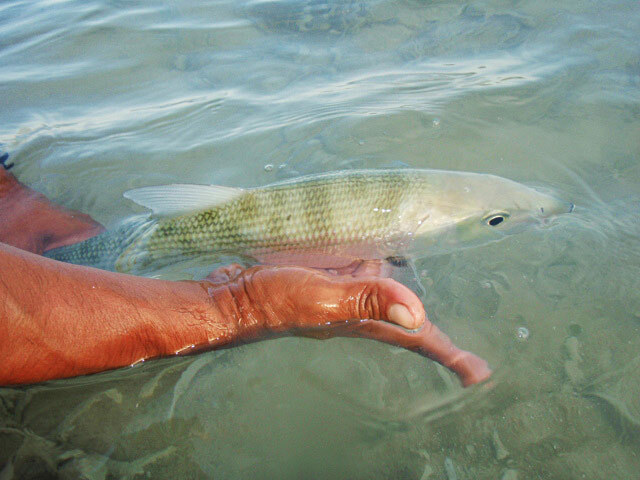 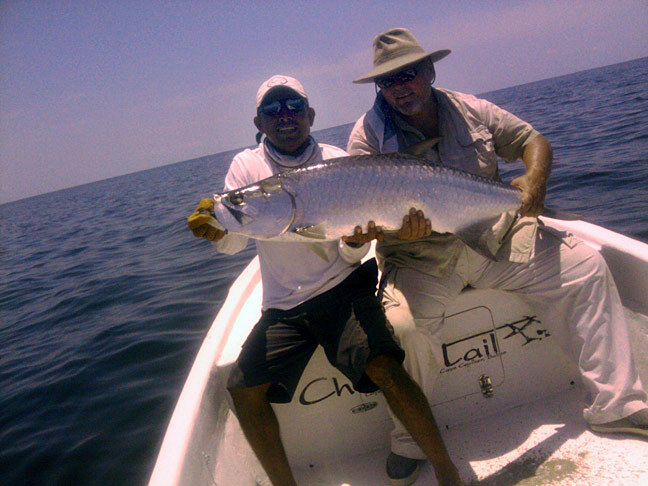 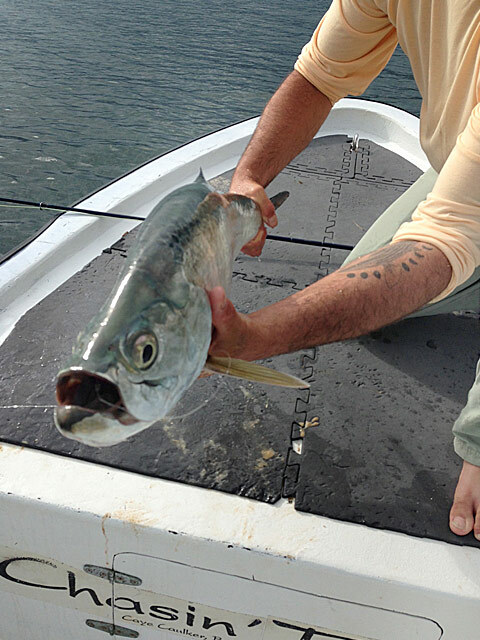 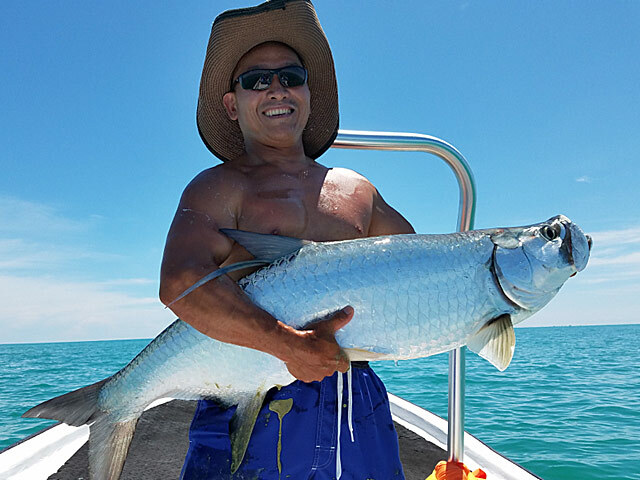 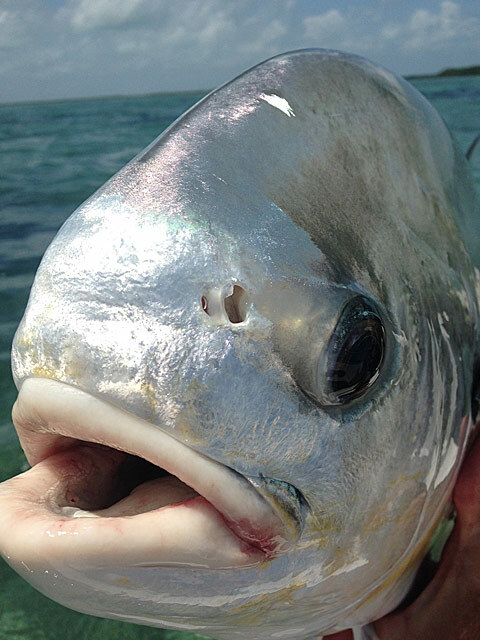 Caye Caulker has some resident tarpon and the population increases in the summer months. 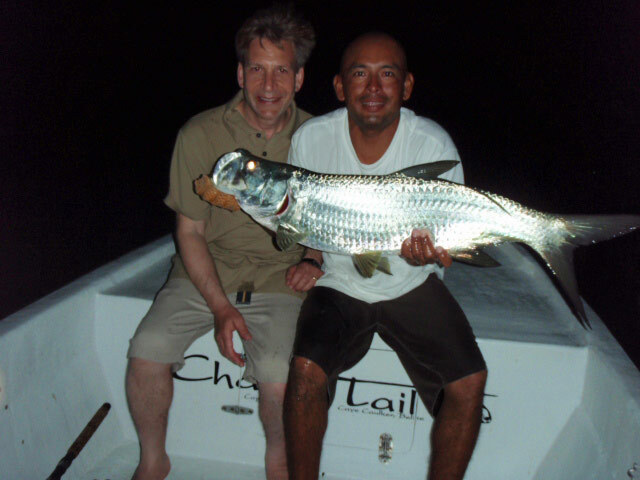 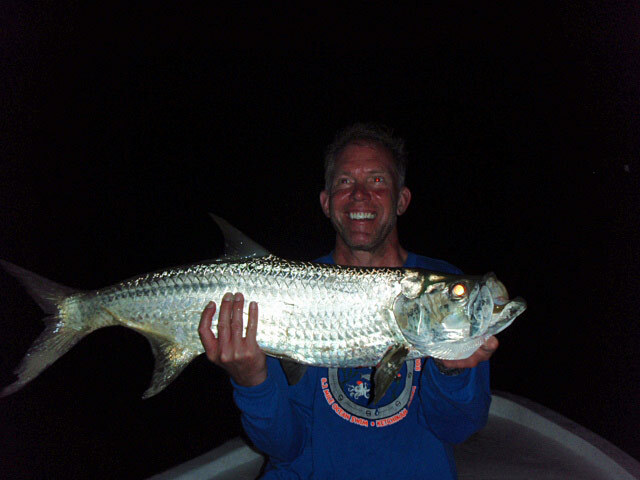 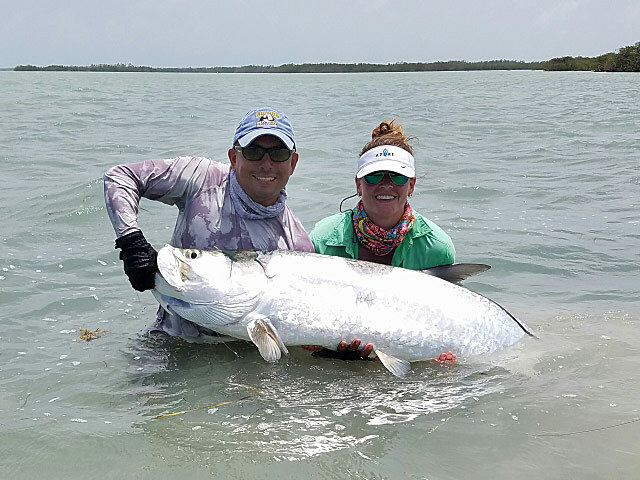 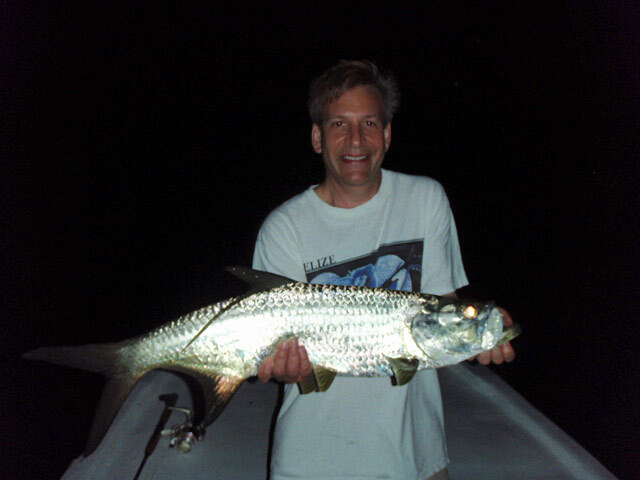 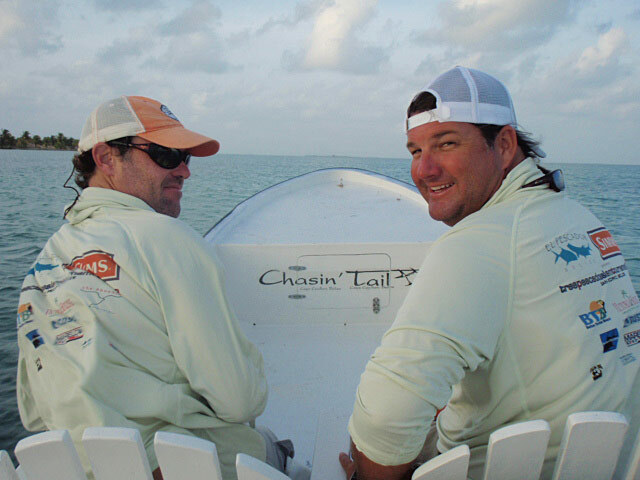 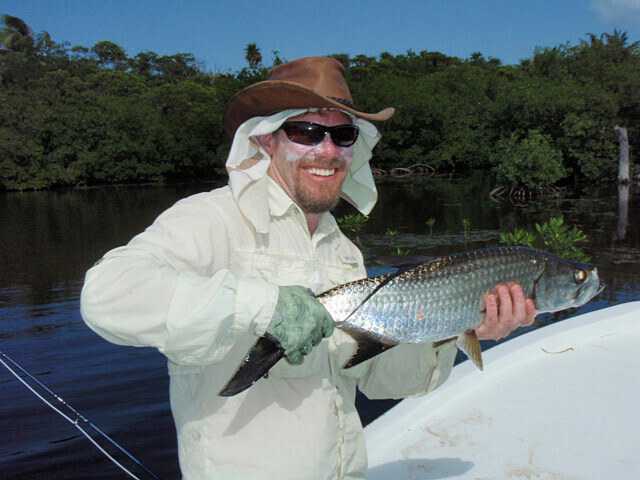 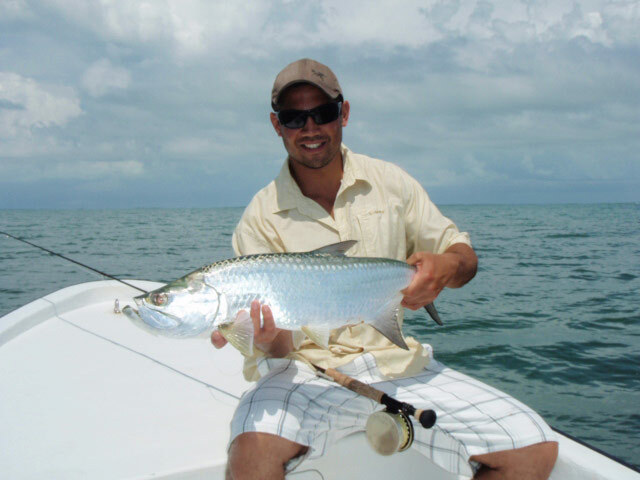 You can view some of the tarpon we caught here. 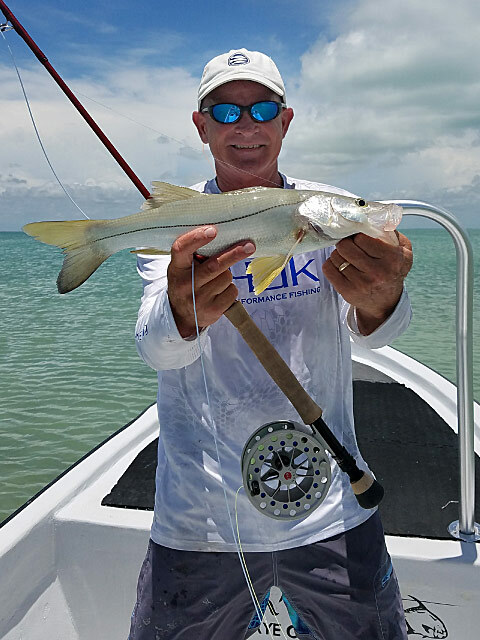 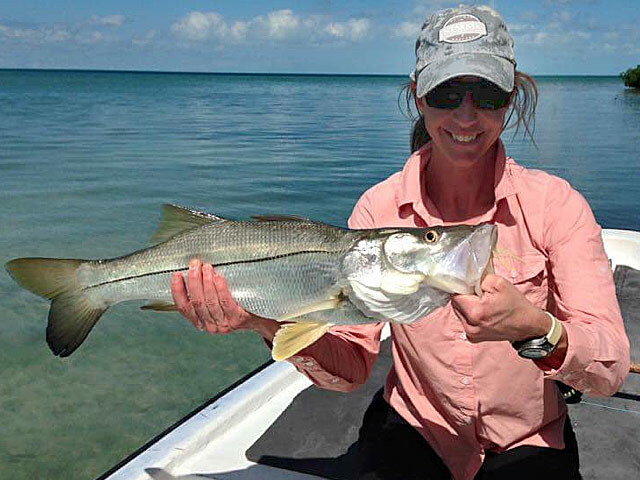 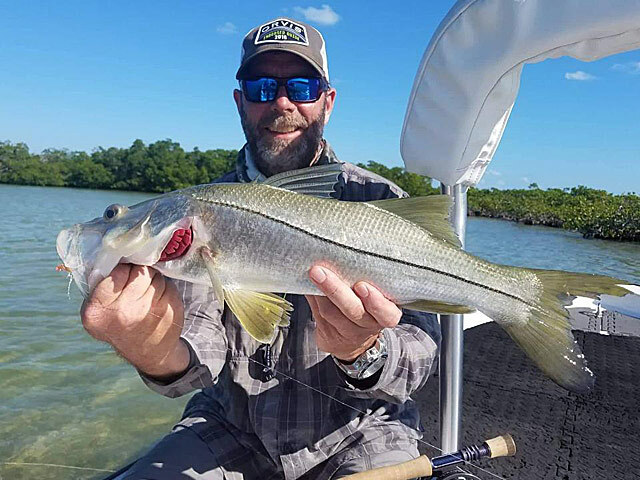 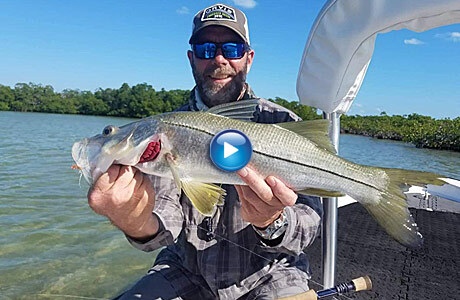 The snook is a hard fighting fish. 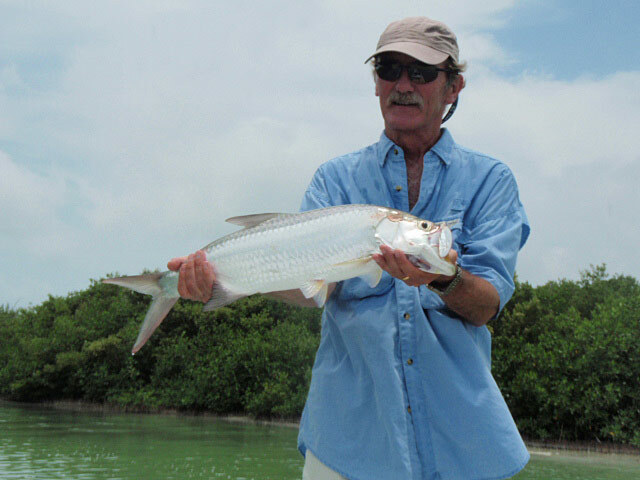 They can be found around the island tucked in the mangroves. 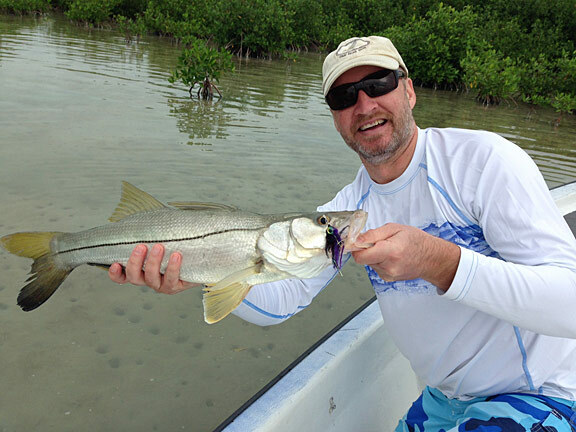 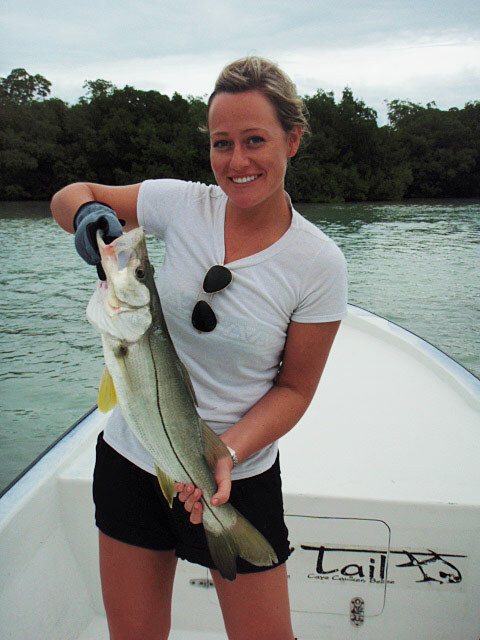 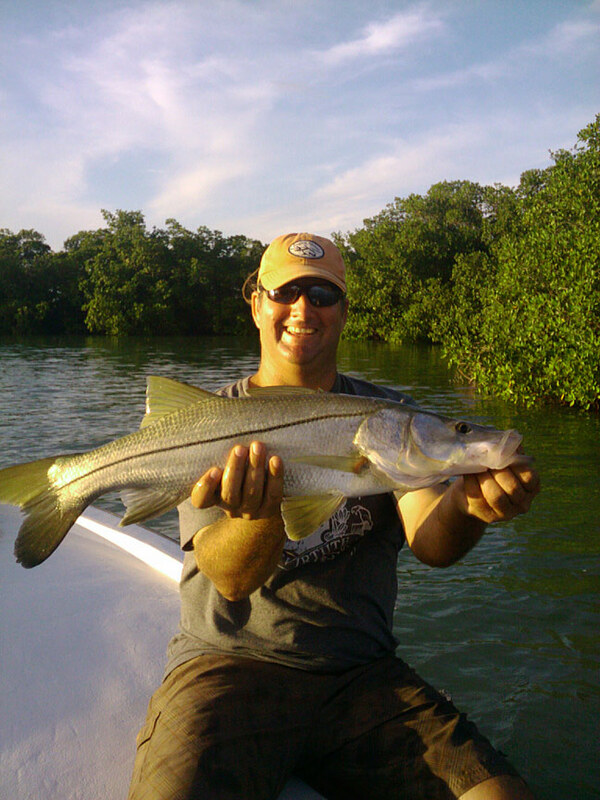 You can view some of the snook we caught here.